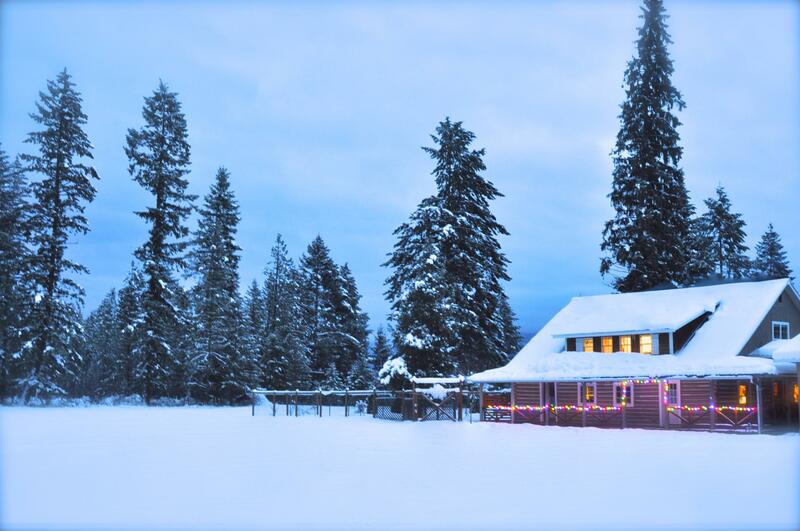 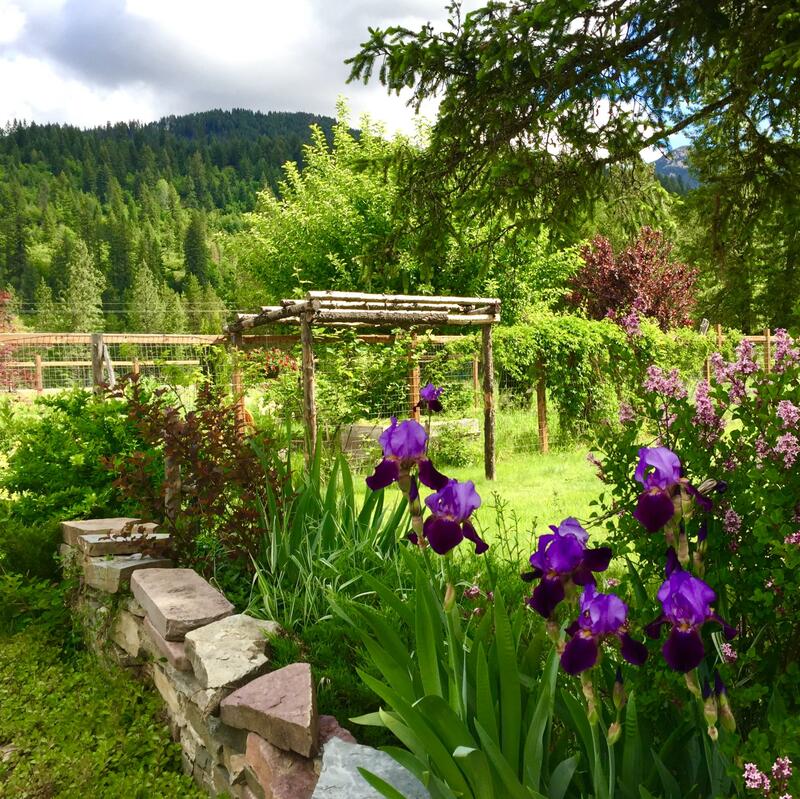 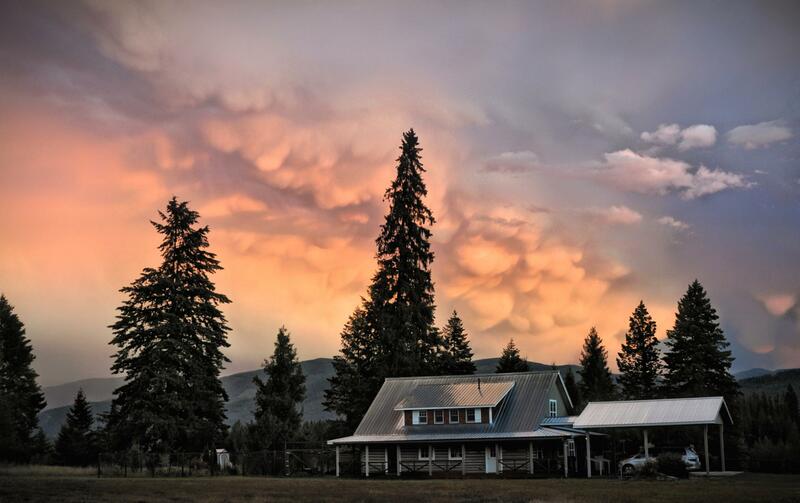 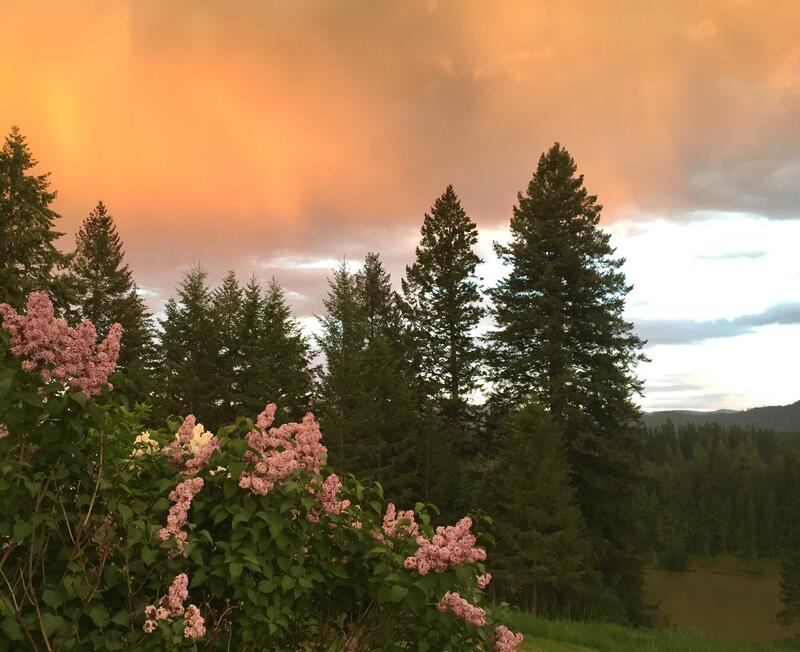 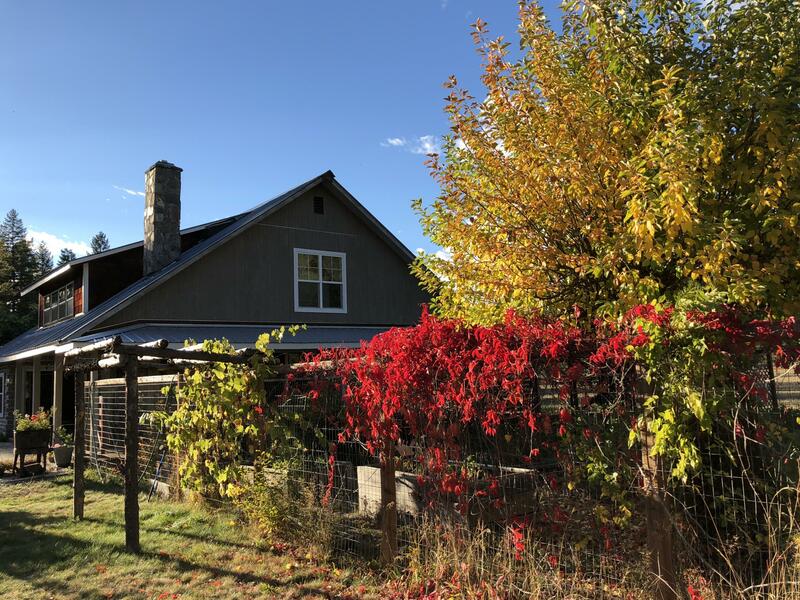 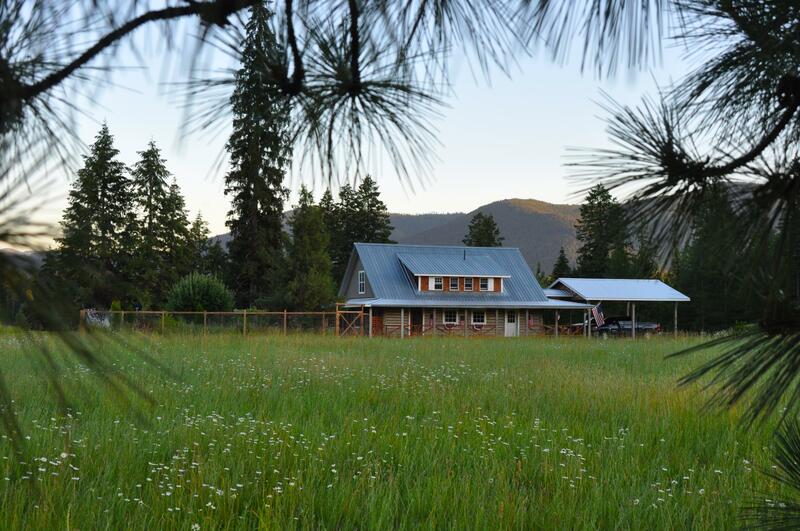 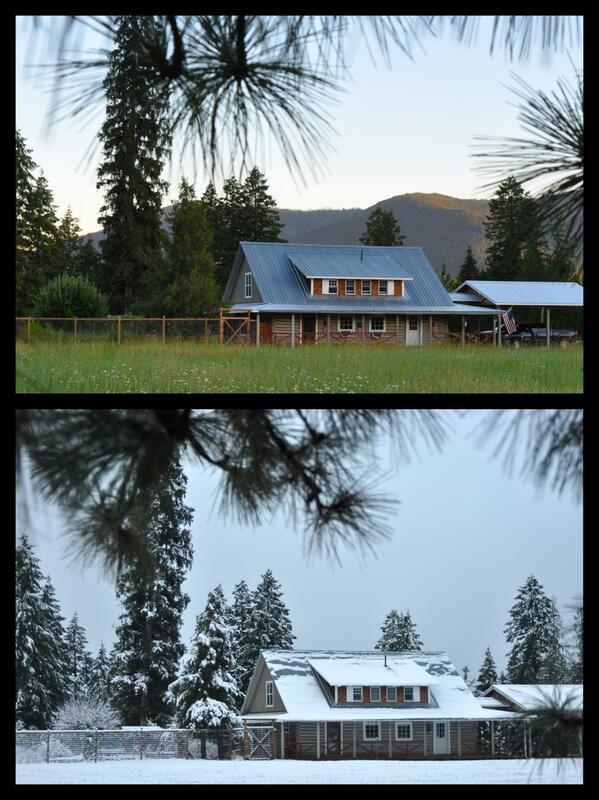 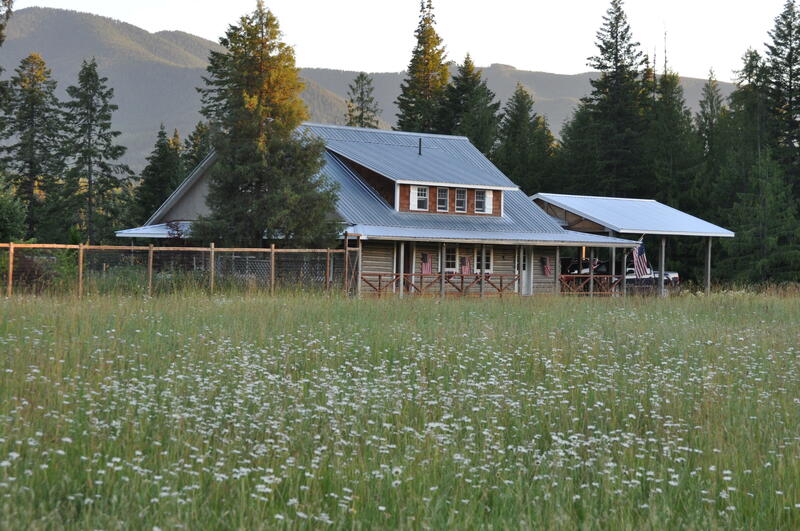 Remarks: Beautiful home and property overlooking the Clark Fork River. 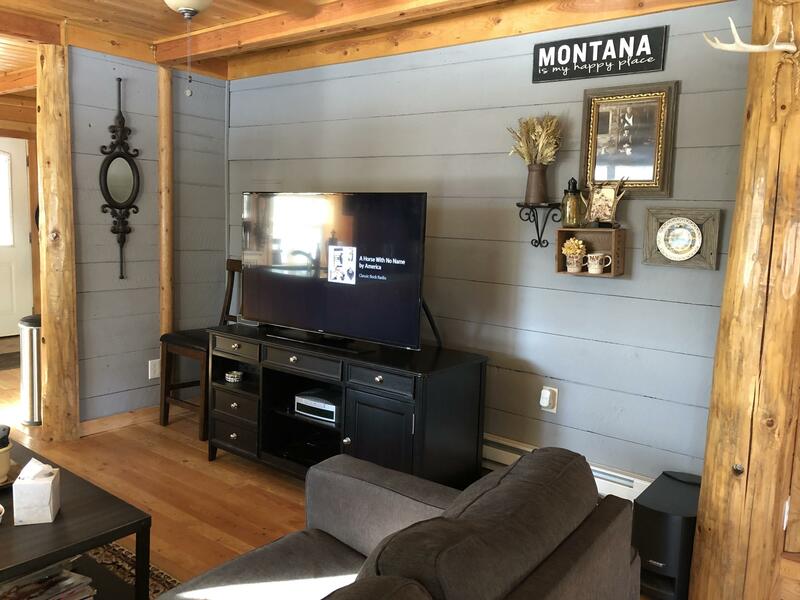 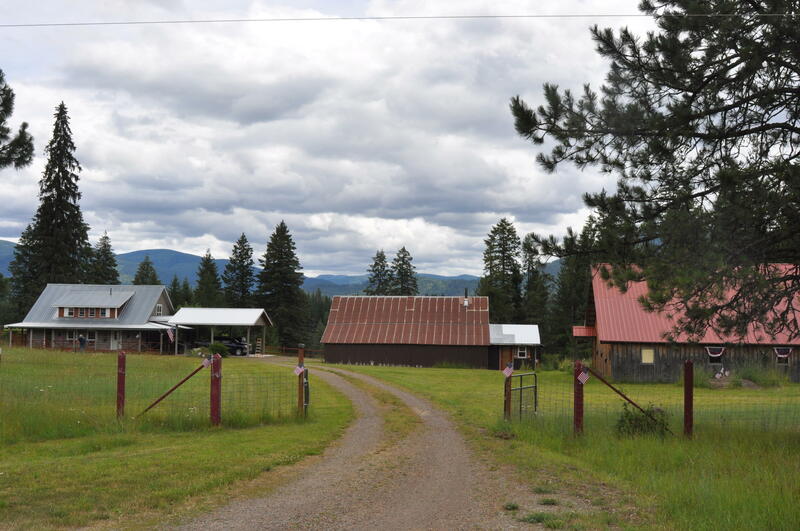 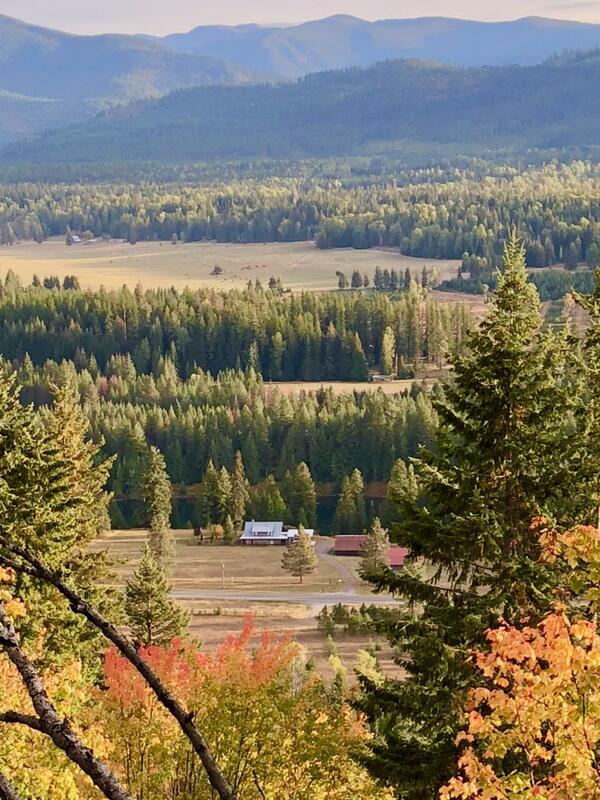 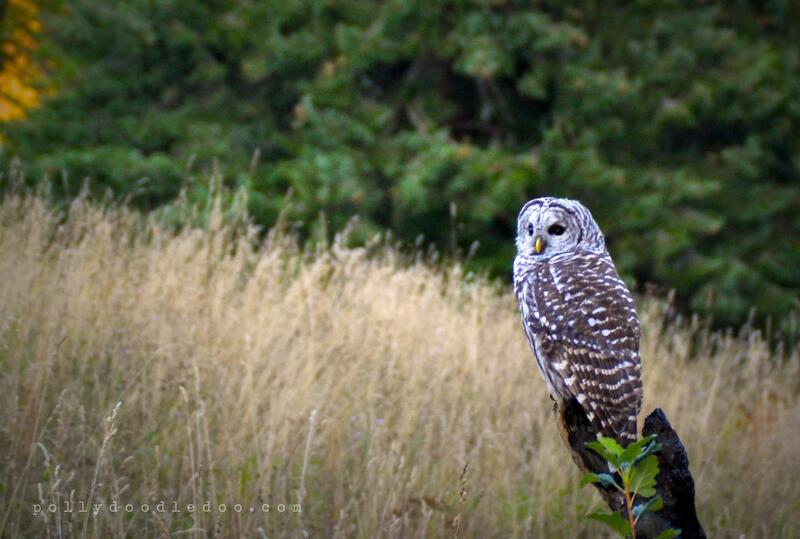 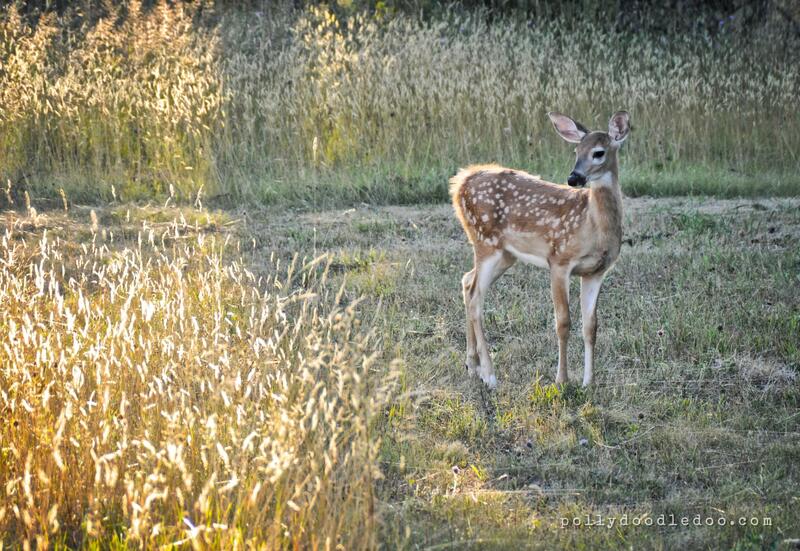 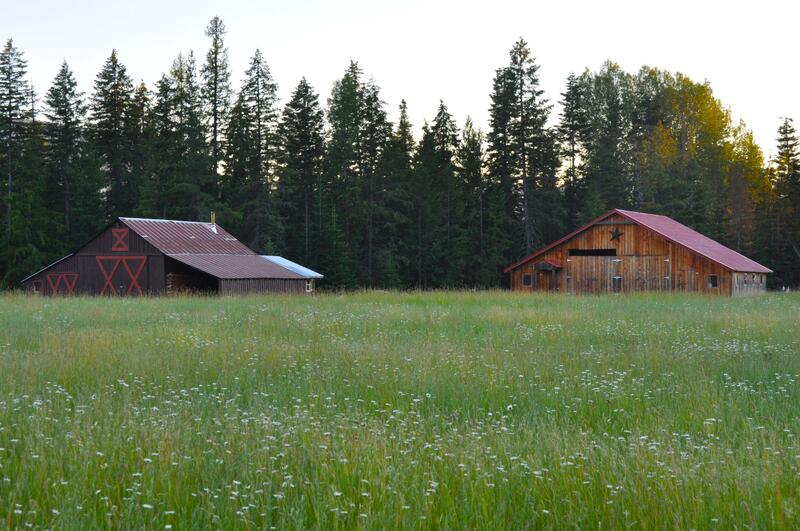 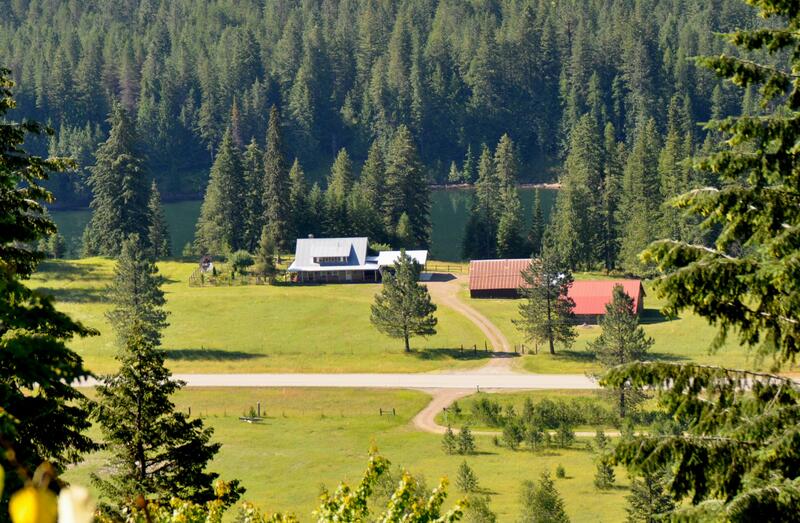 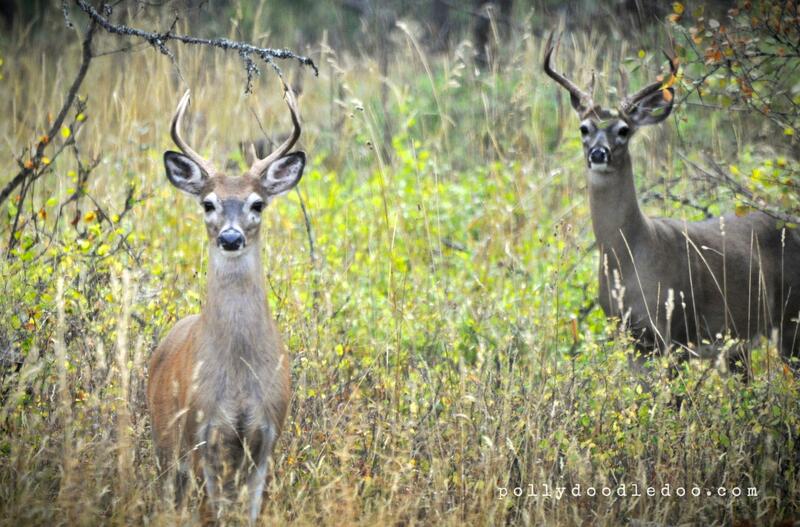 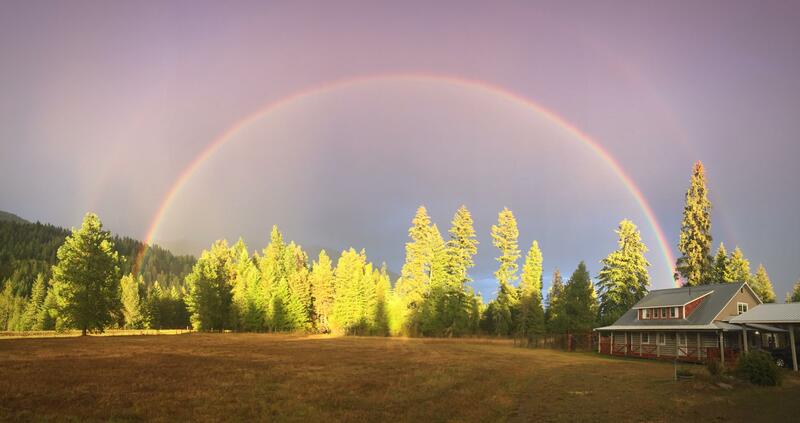 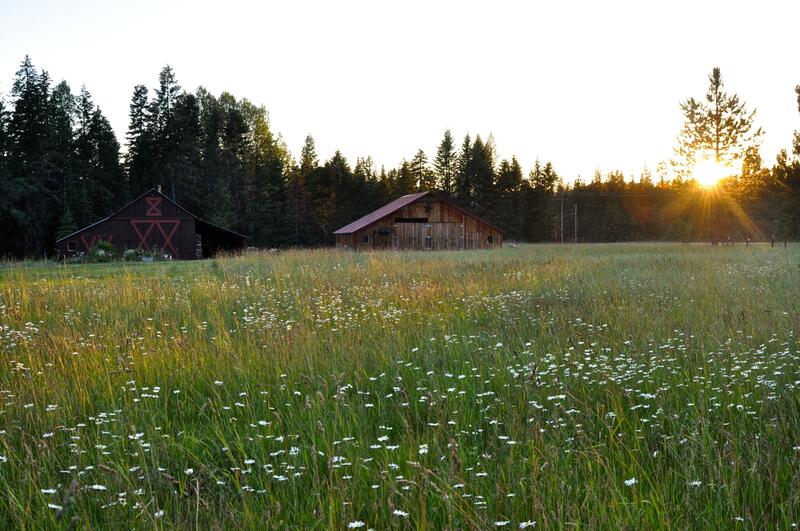 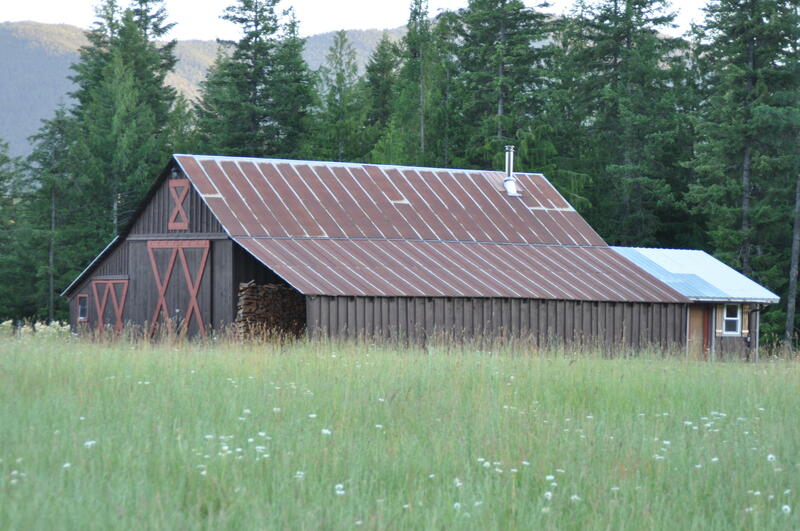 Located on 5 +/- acres near Heron Montana. 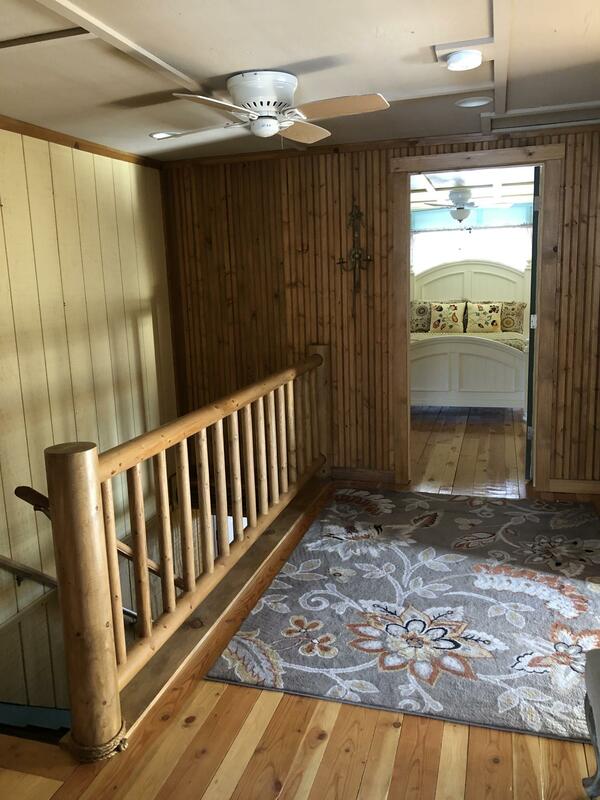 This 4 bedroom home was completely remodeled in 2010 from the foundation up. 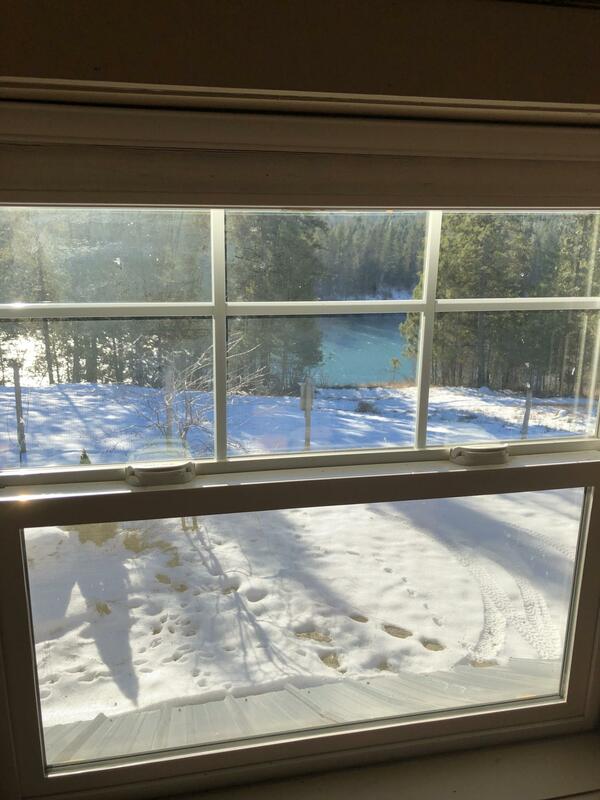 If you have ever had the dream of owning a property that has river views and room to roam, this is it. 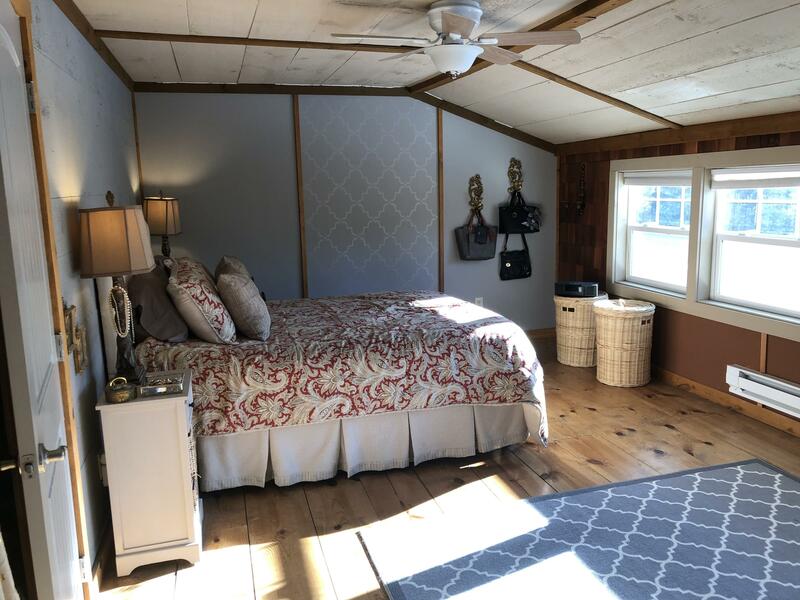 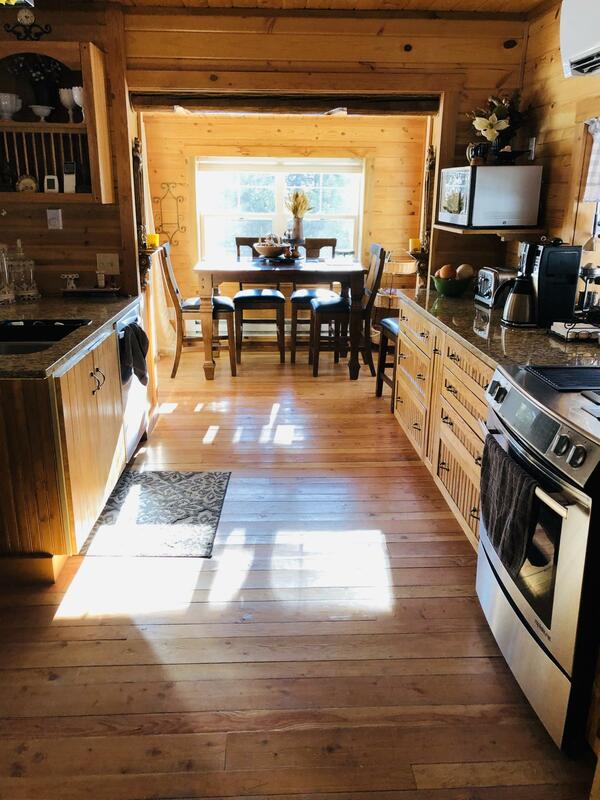 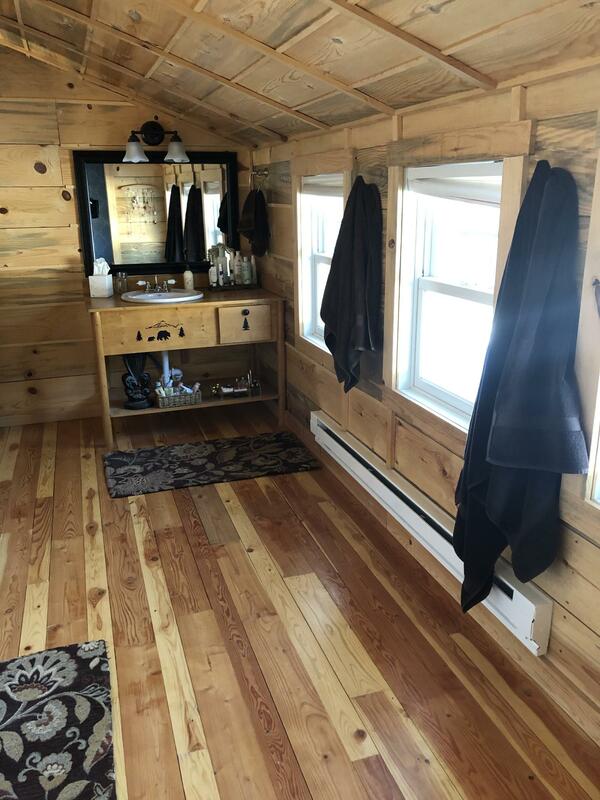 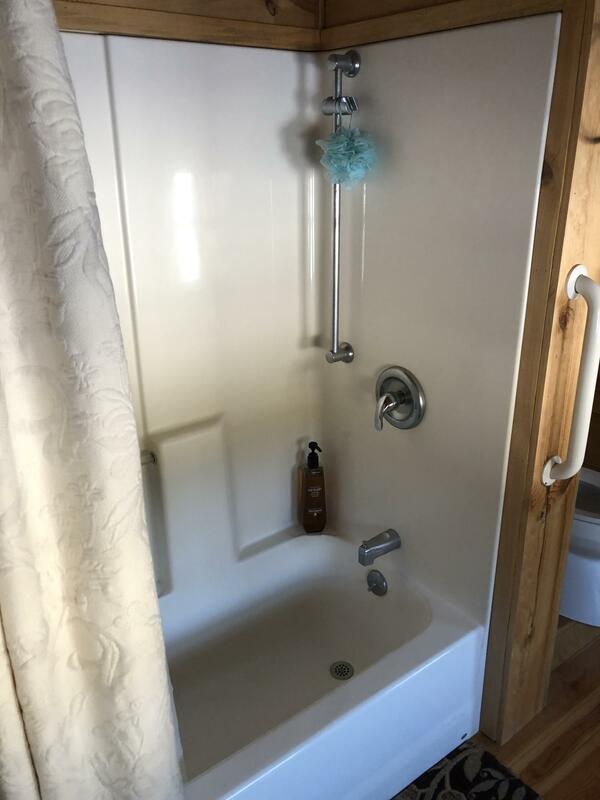 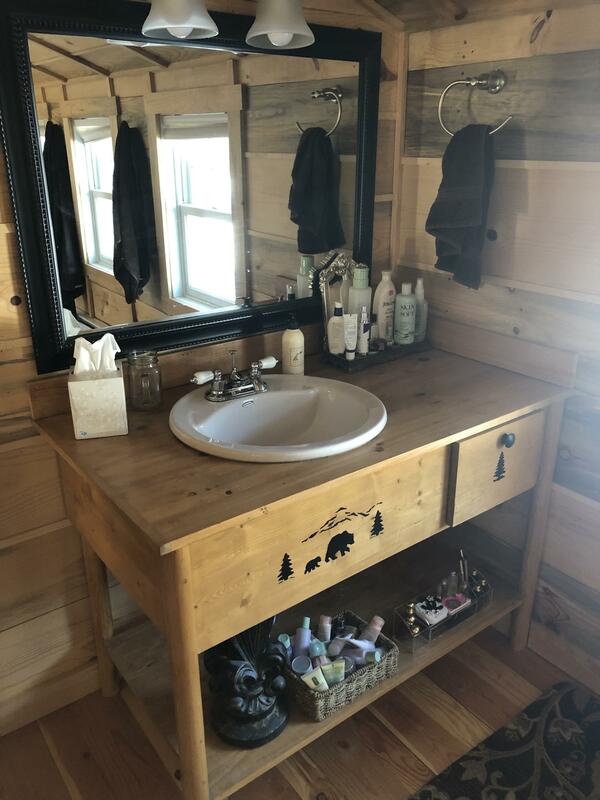 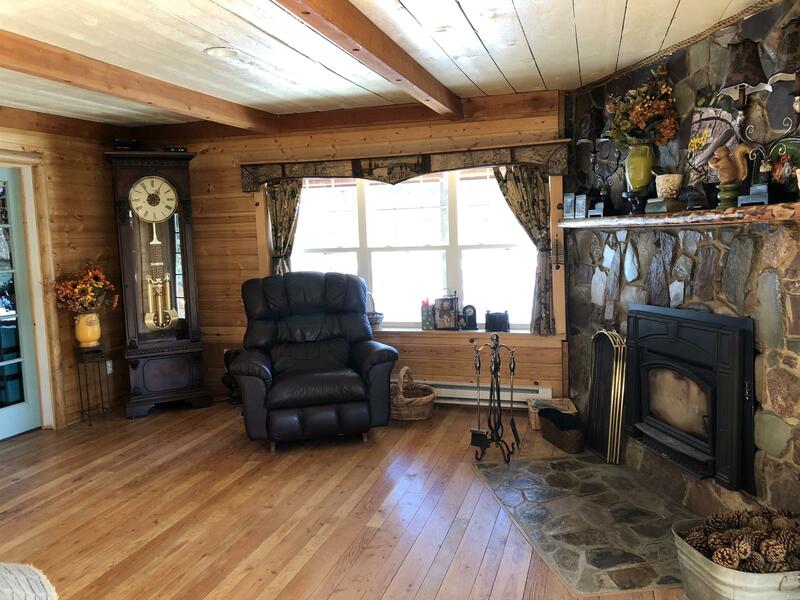 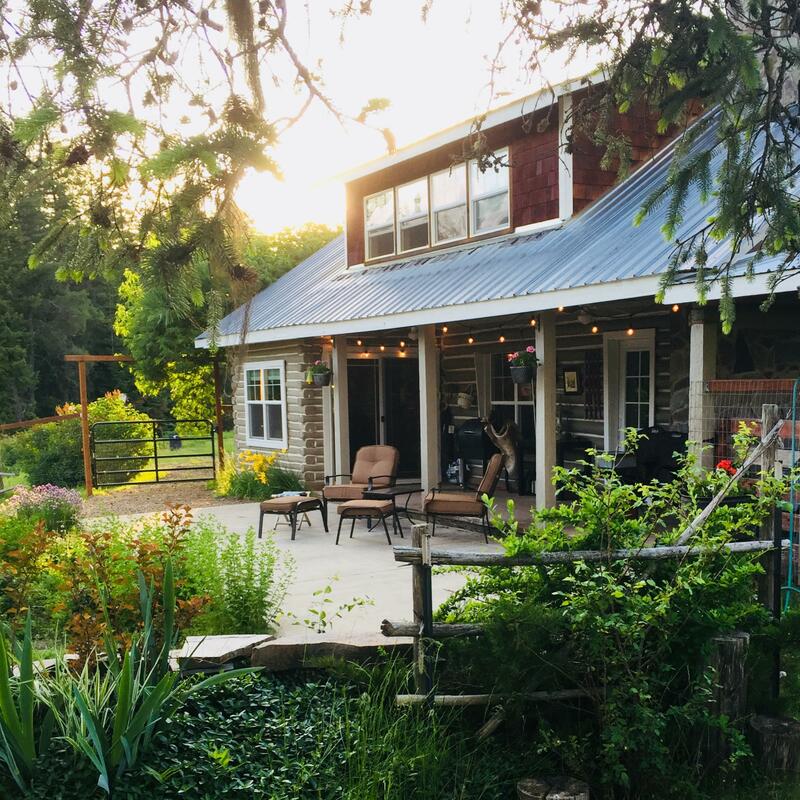 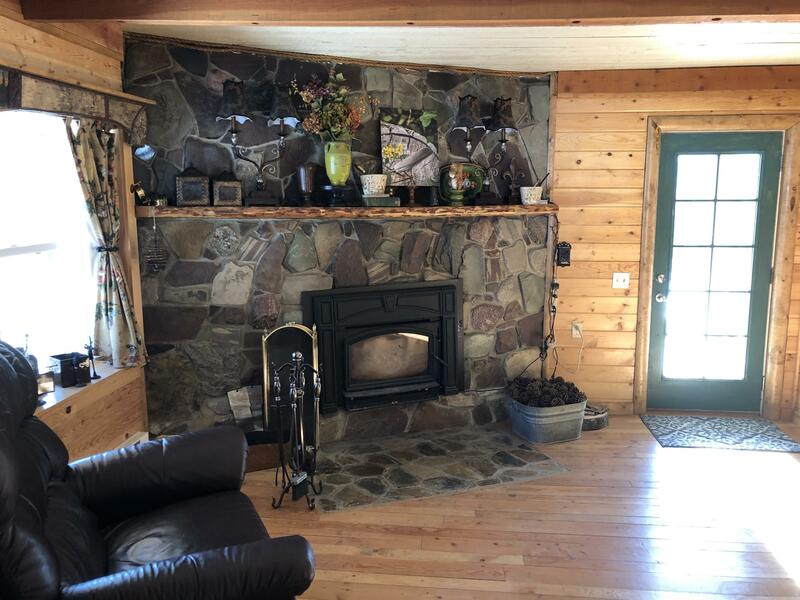 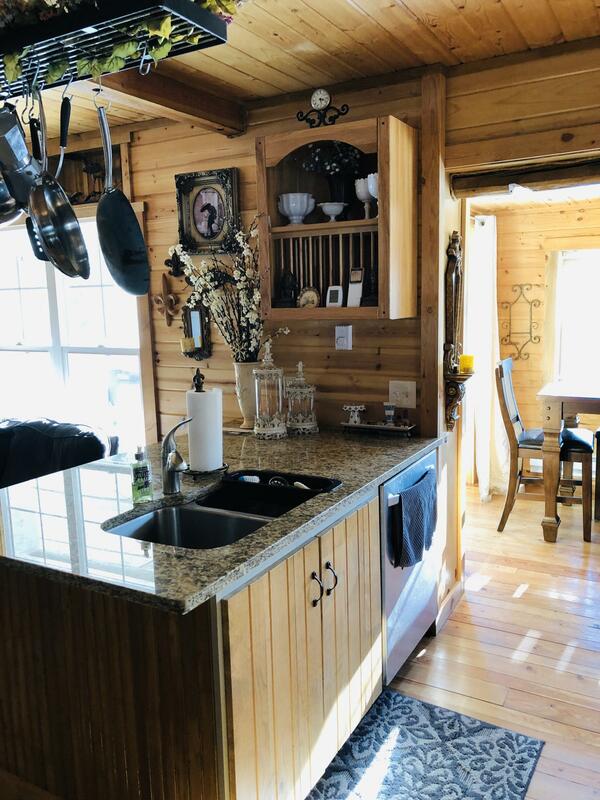 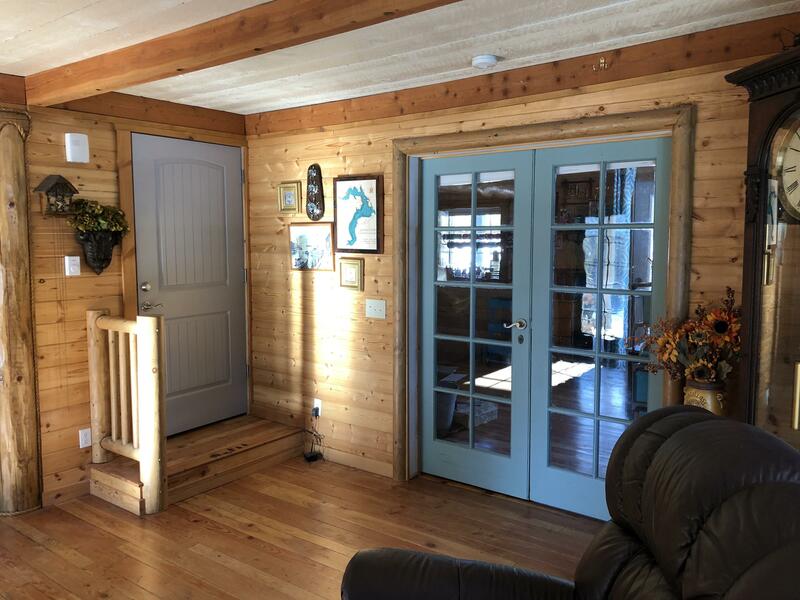 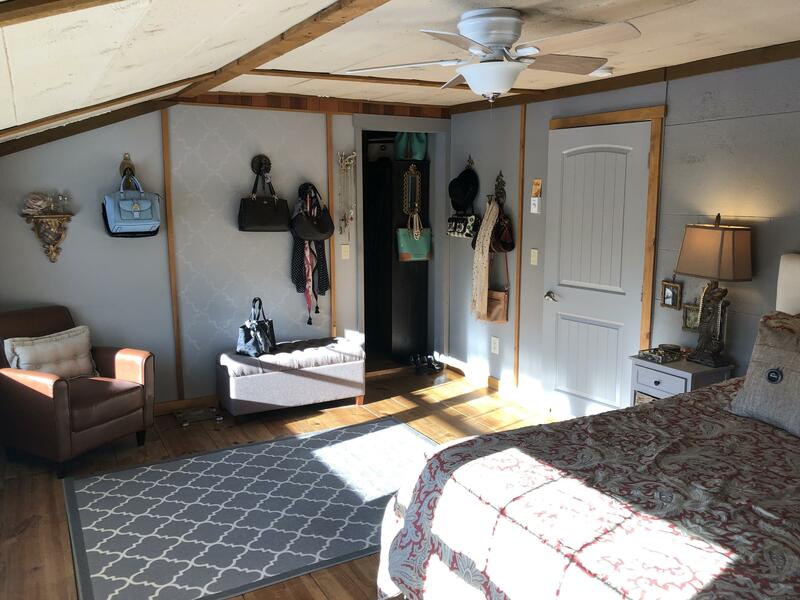 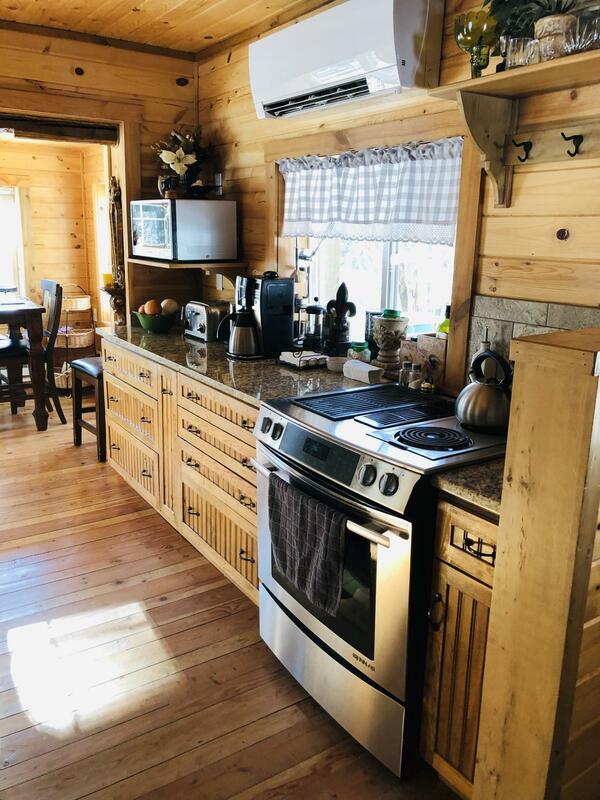 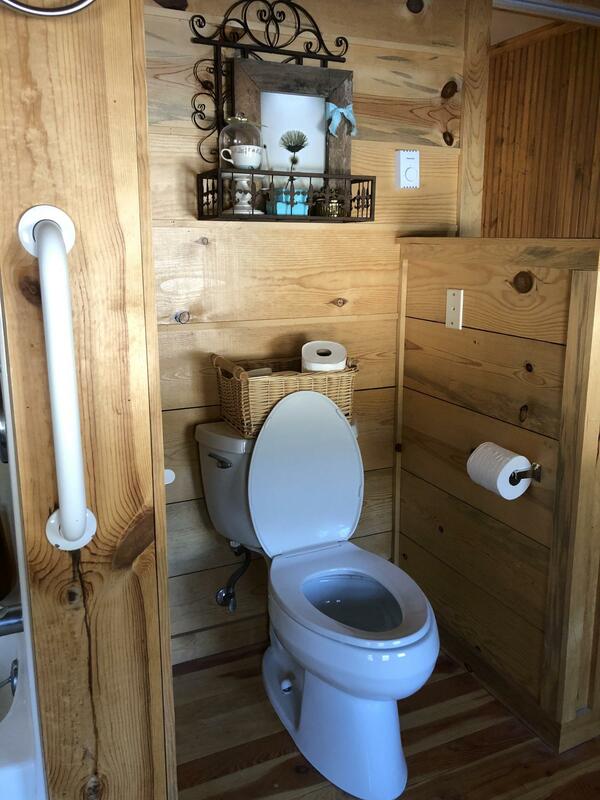 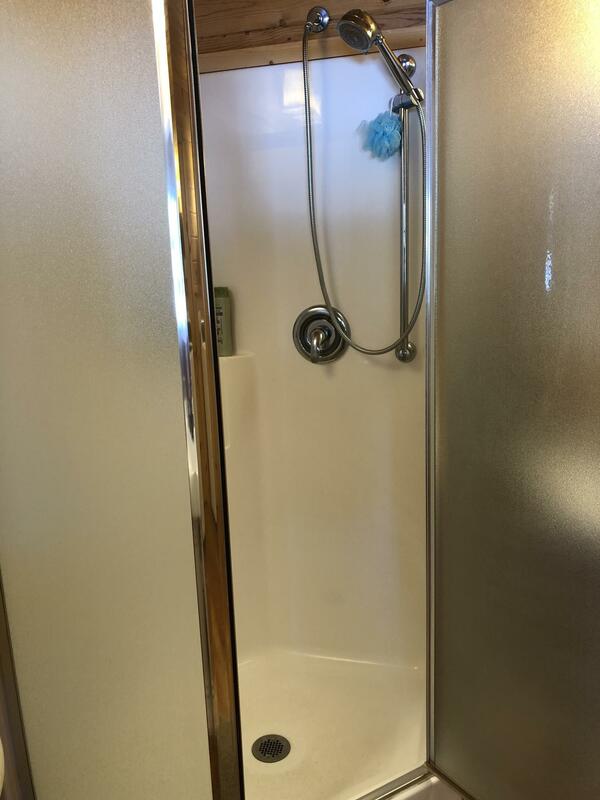 This property offers it all, pasture, woods, and water access.There is even an RV spot with water and a 30 AMP plug in for power. 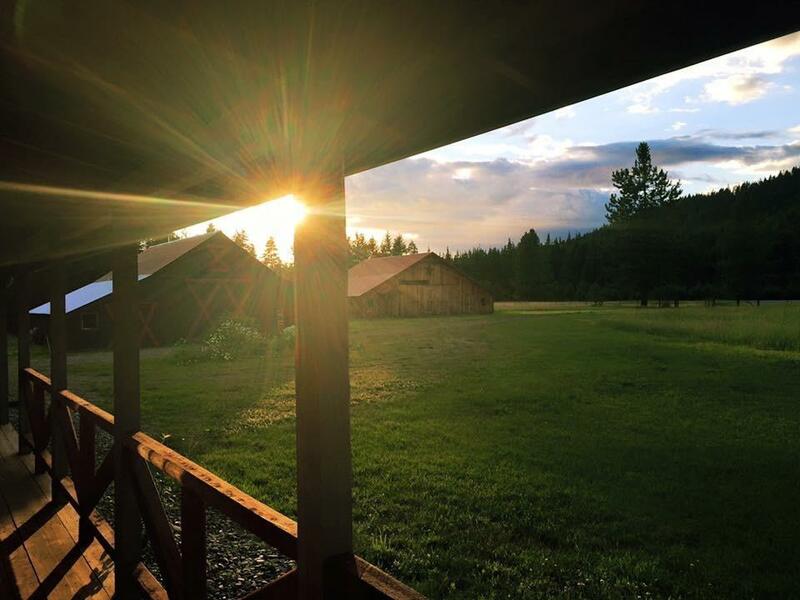 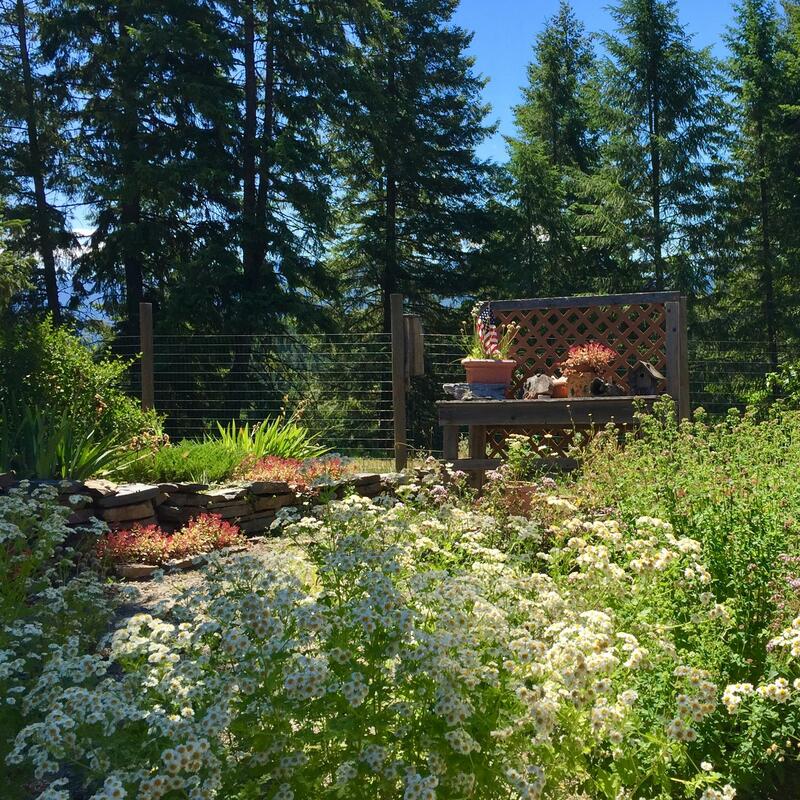 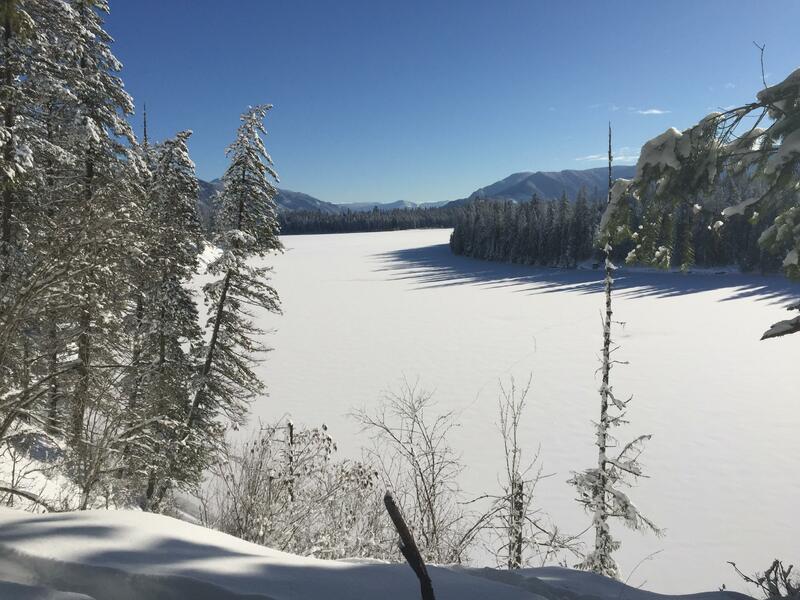 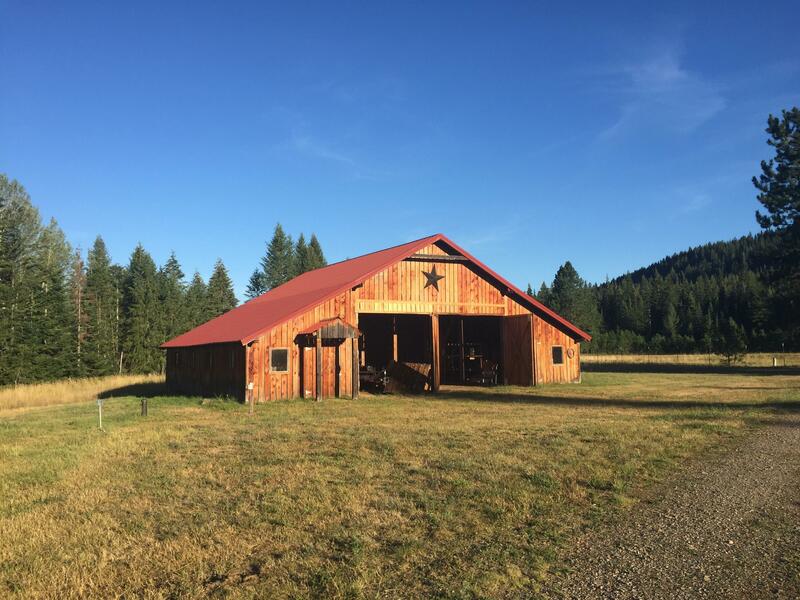 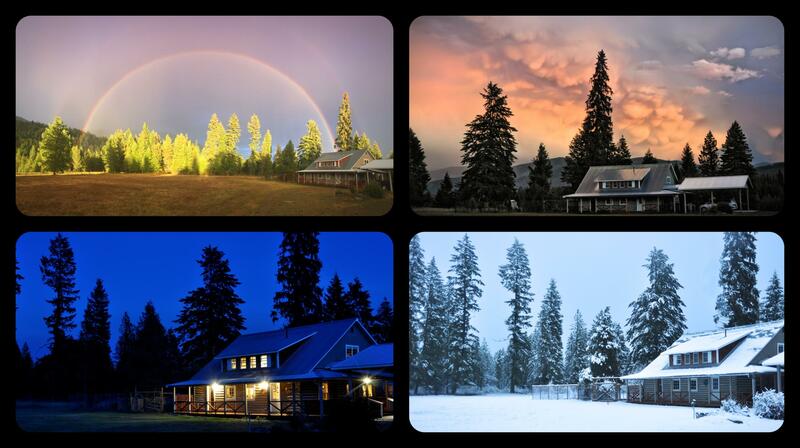 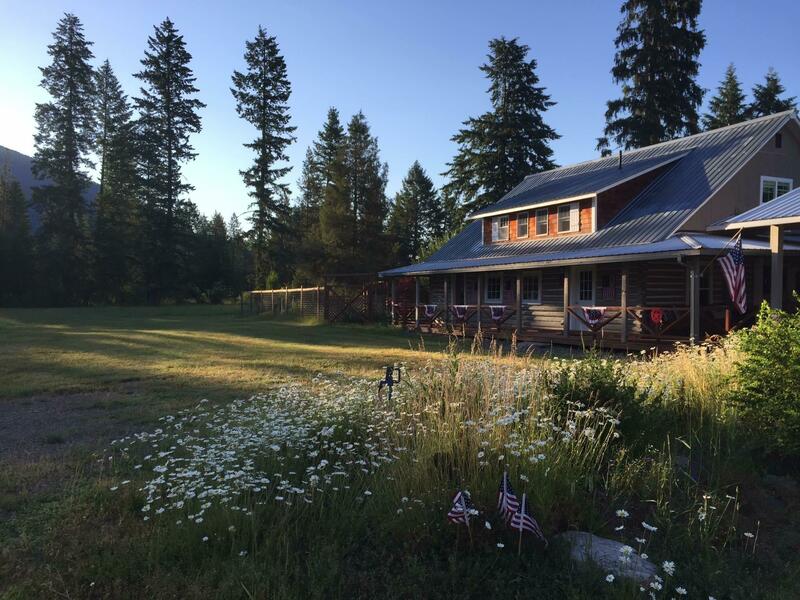 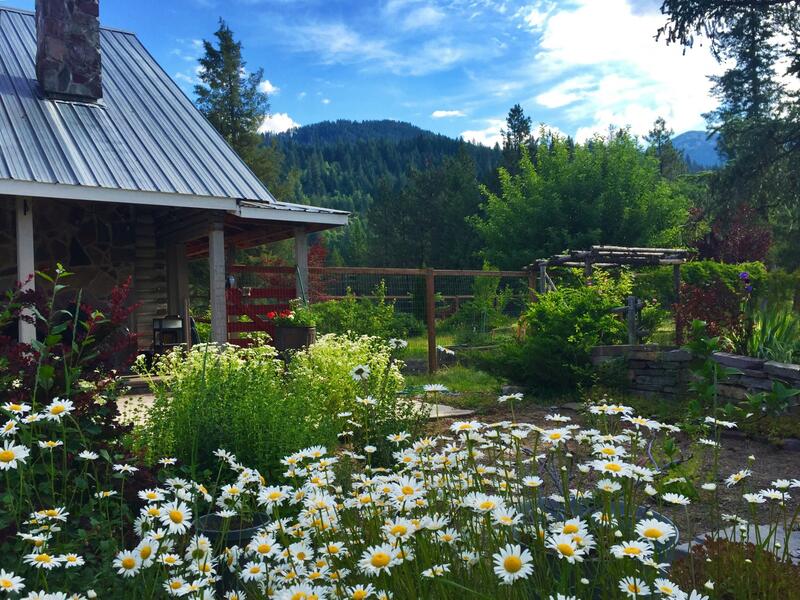 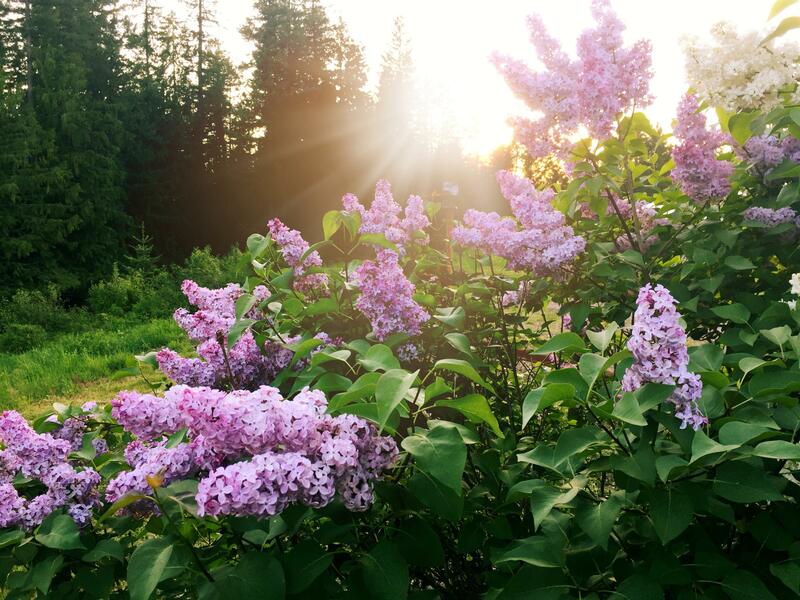 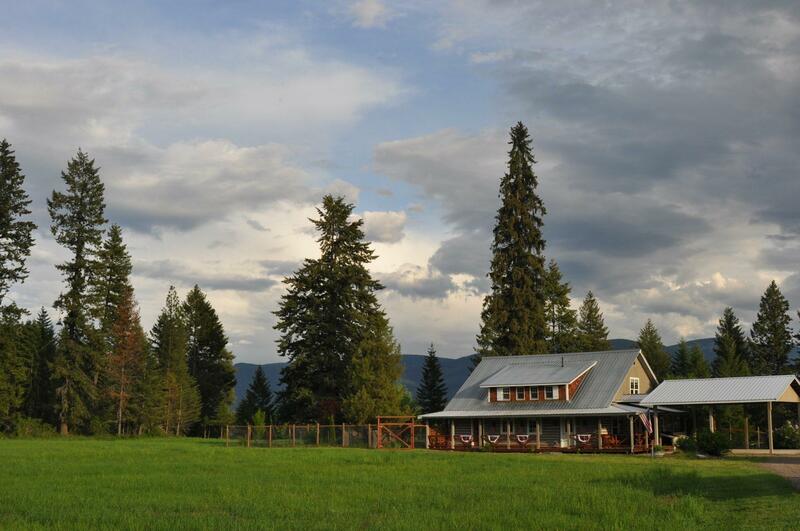 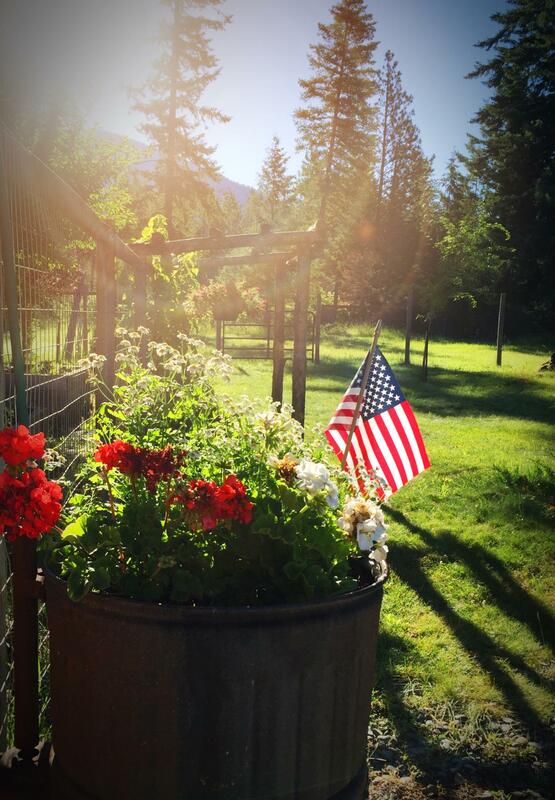 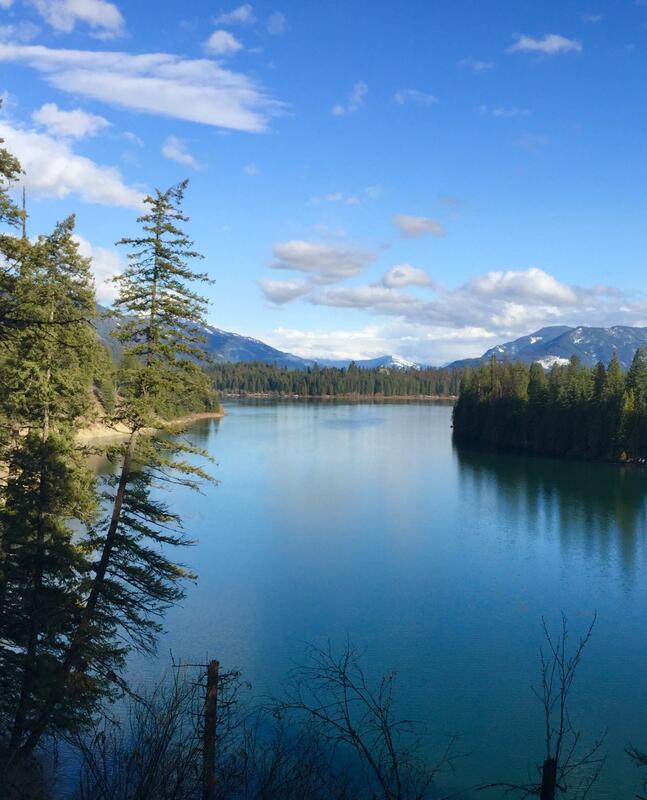 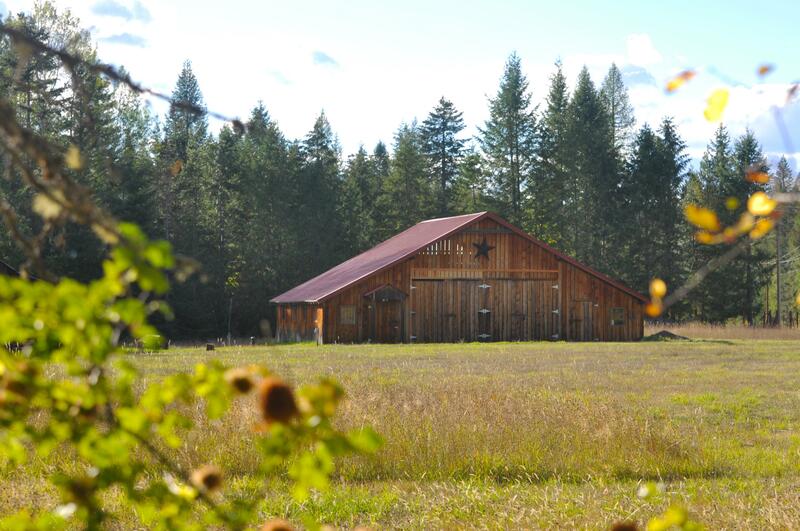 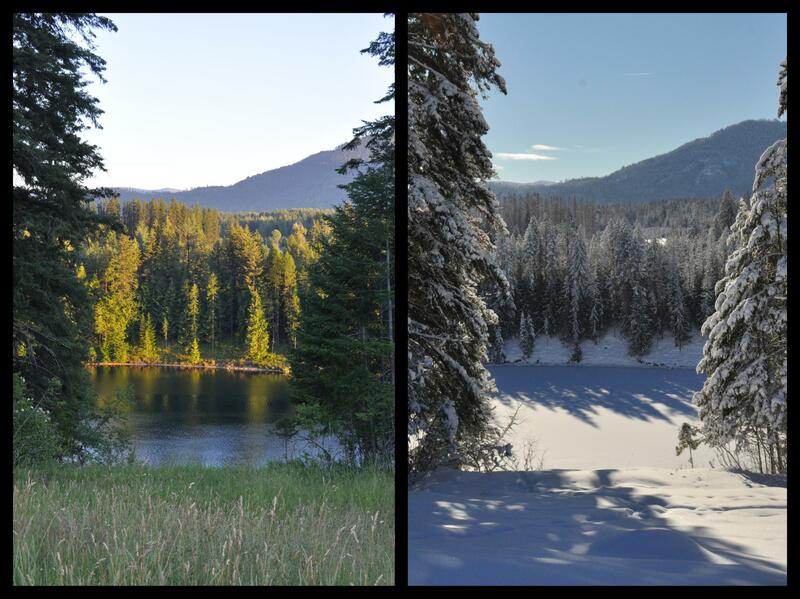 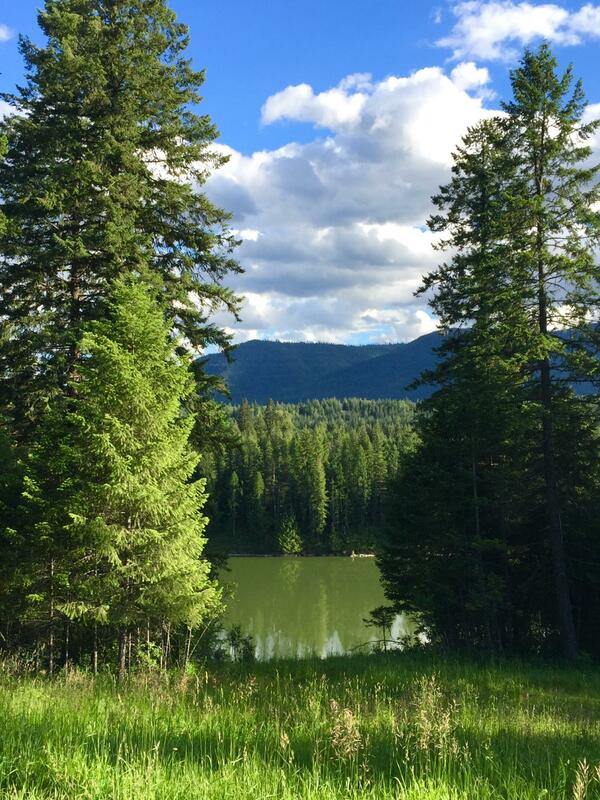 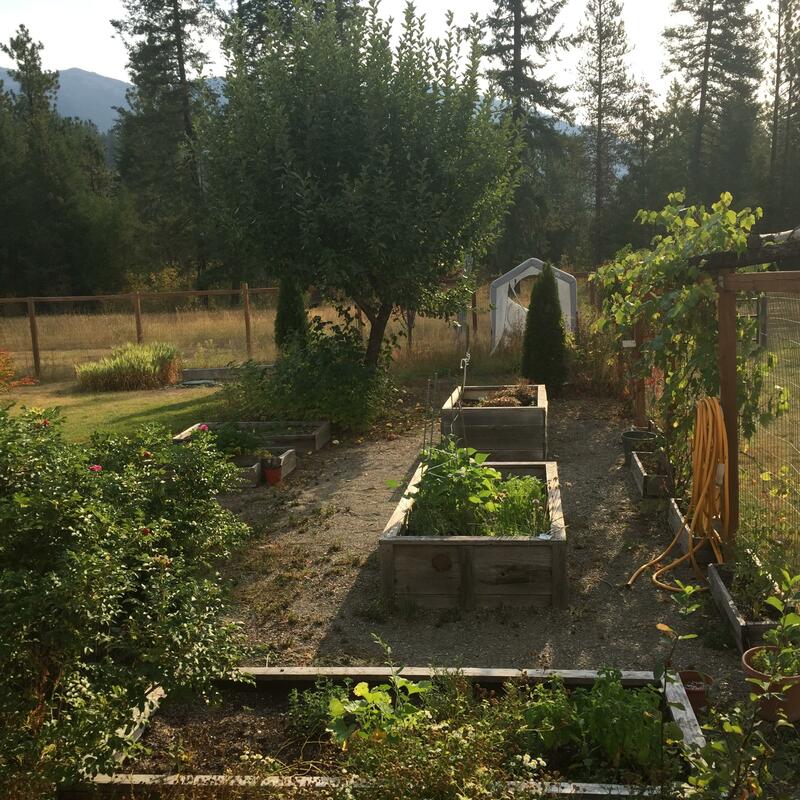 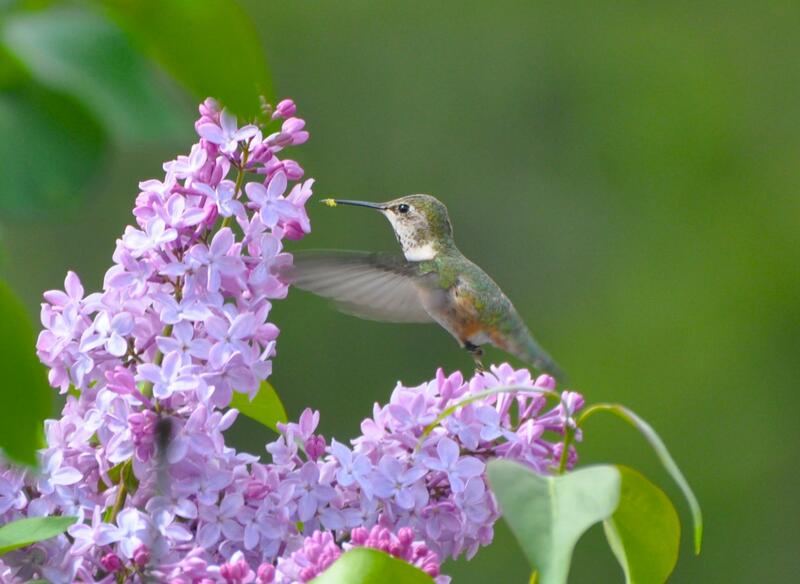 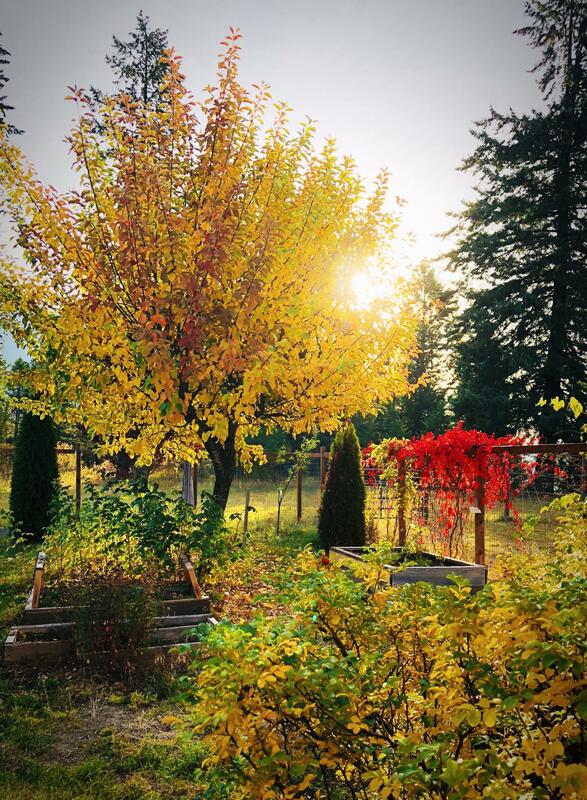 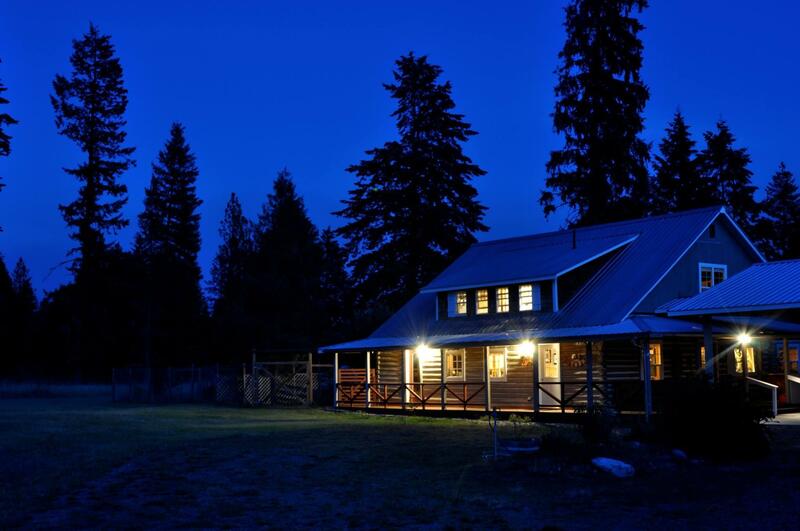 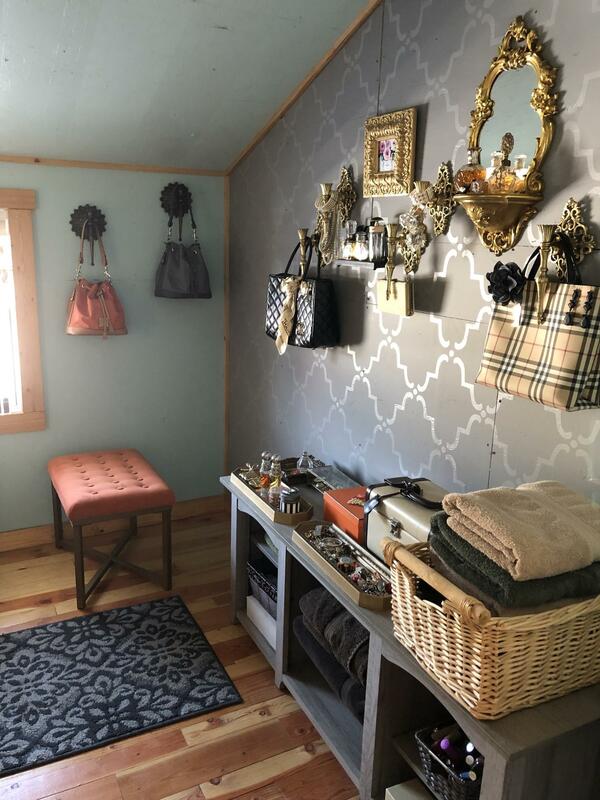 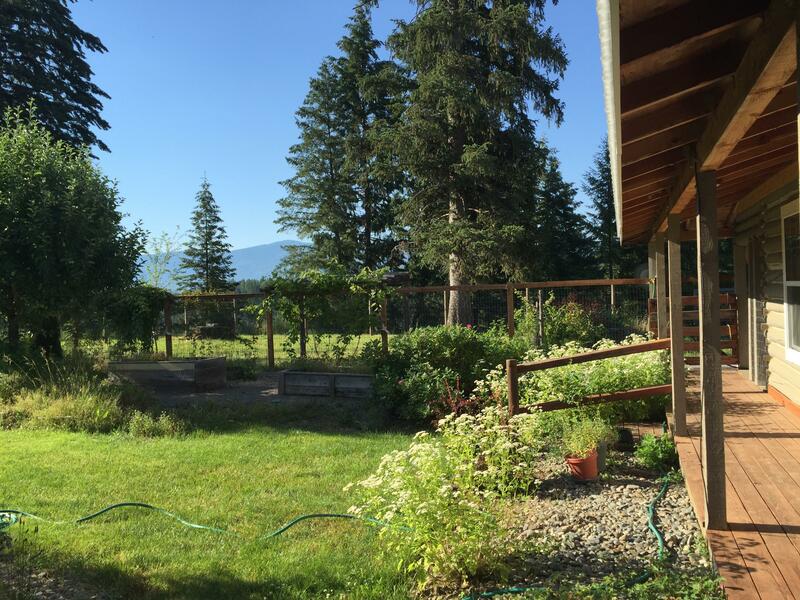 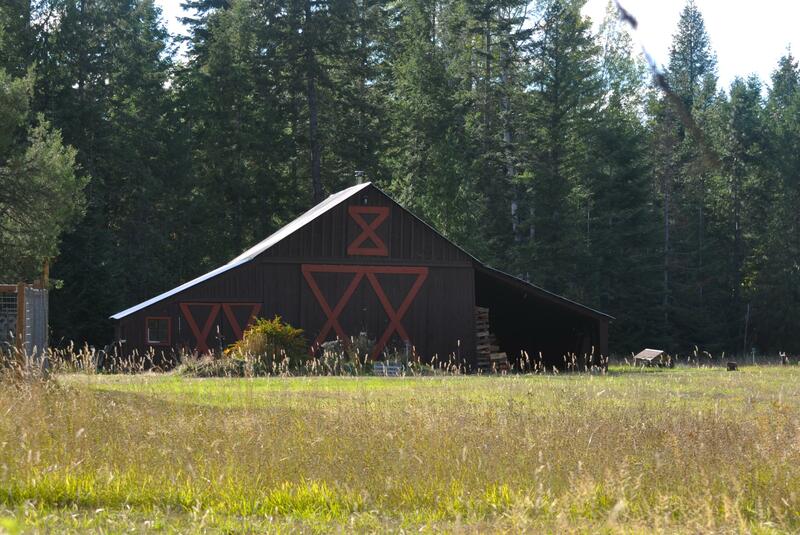 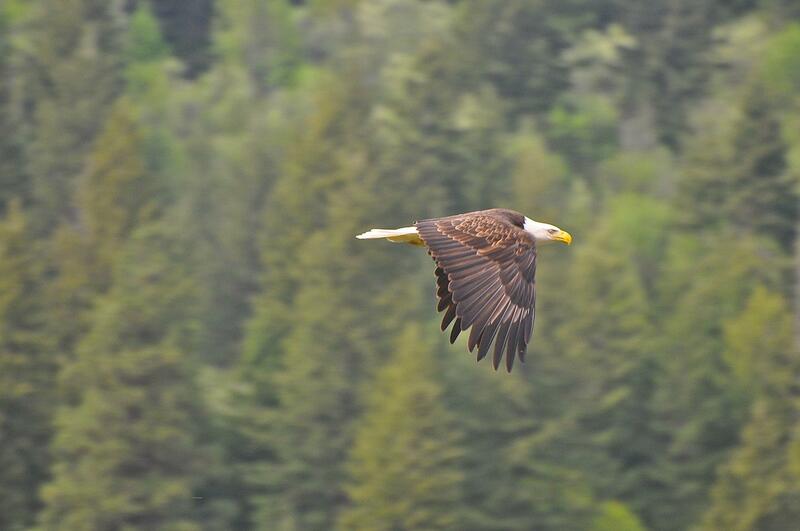 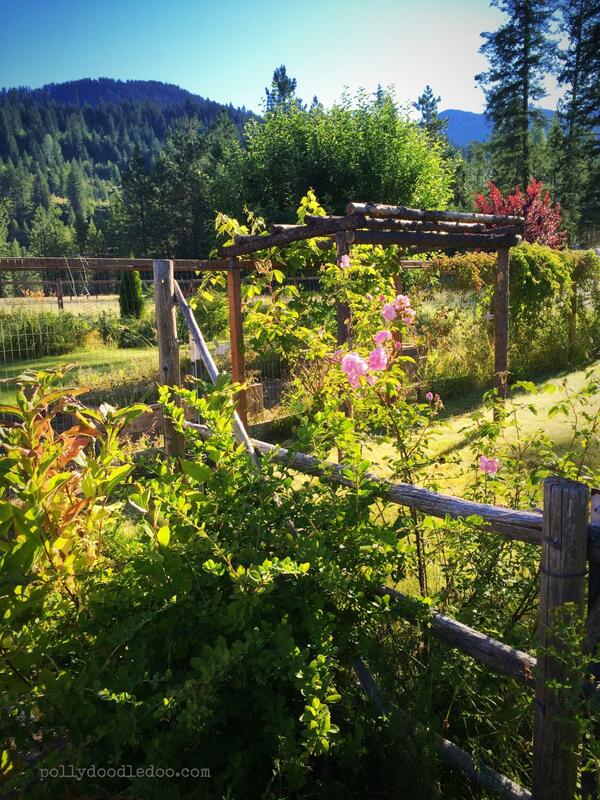 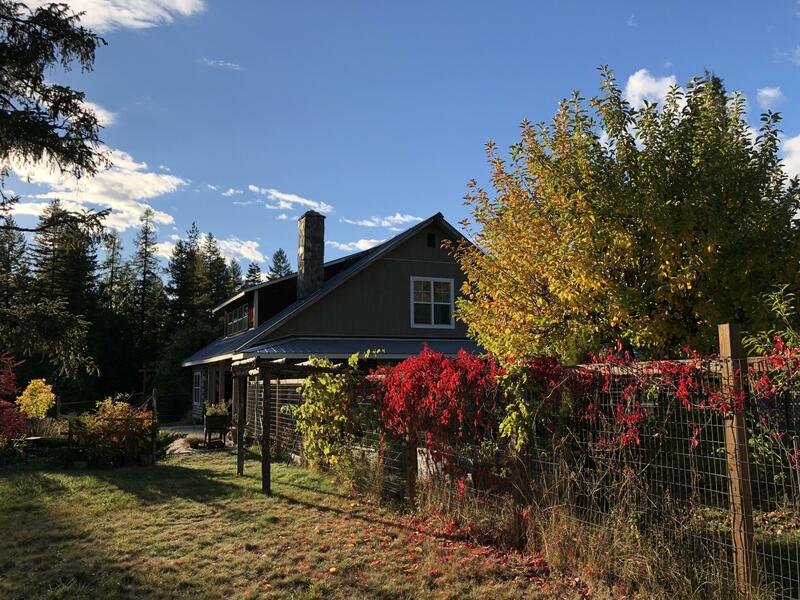 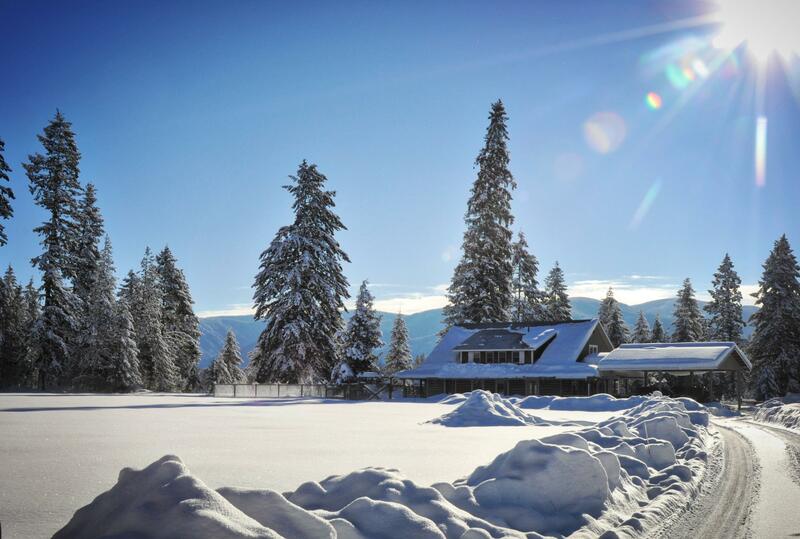 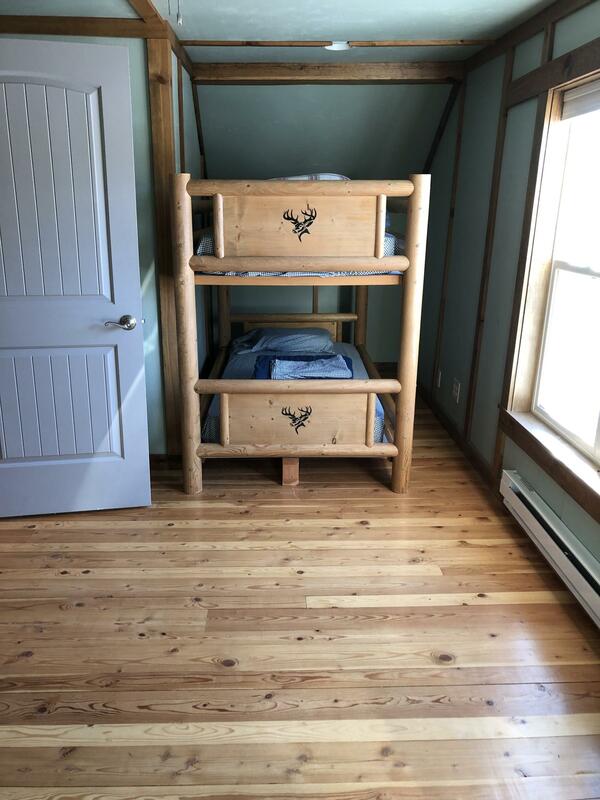 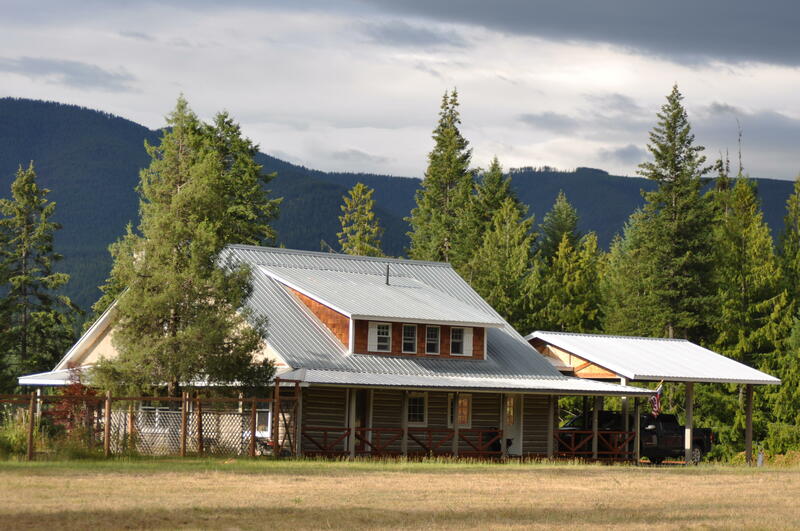 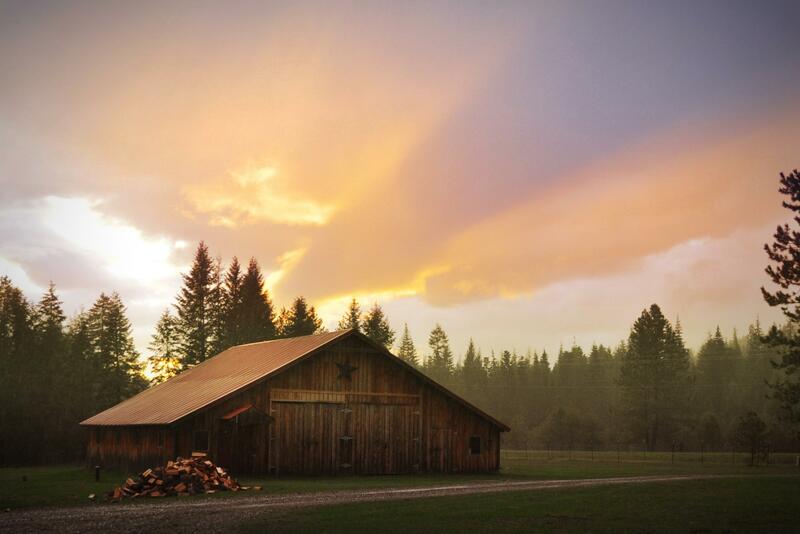 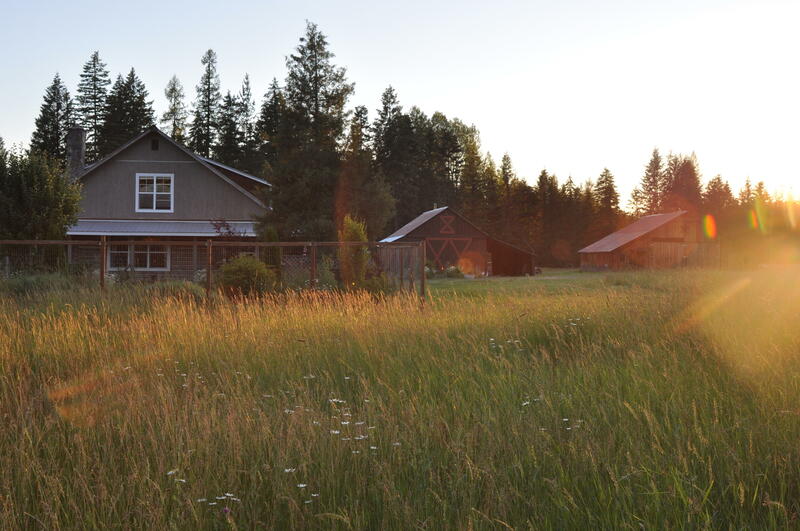 Located near paved Highway 200 and just 35 minutes to Sandpoint Idaho. 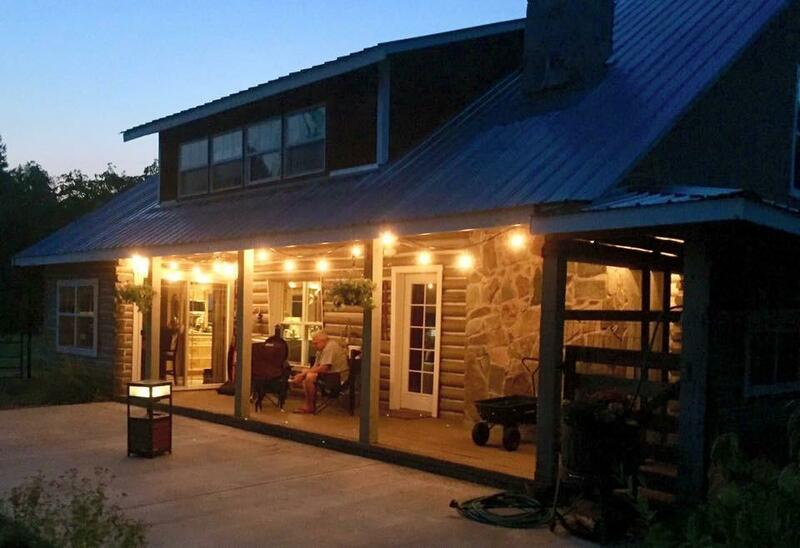 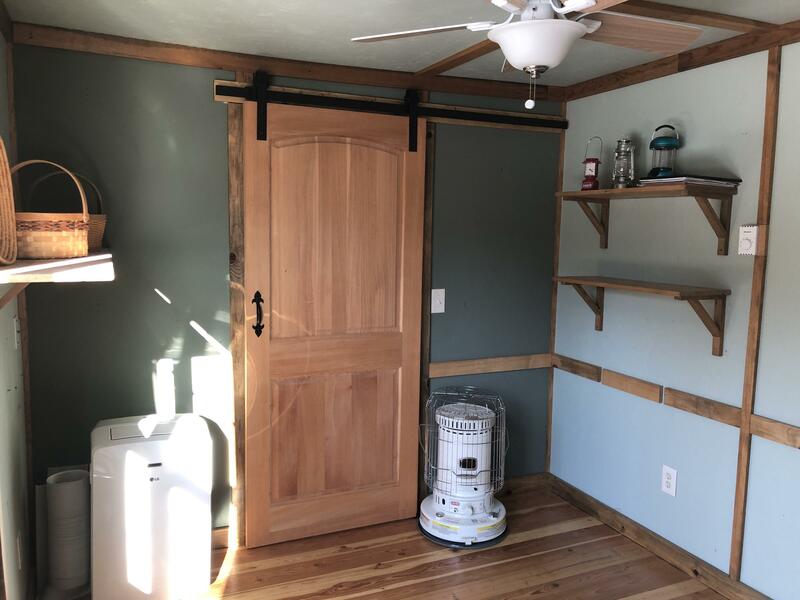 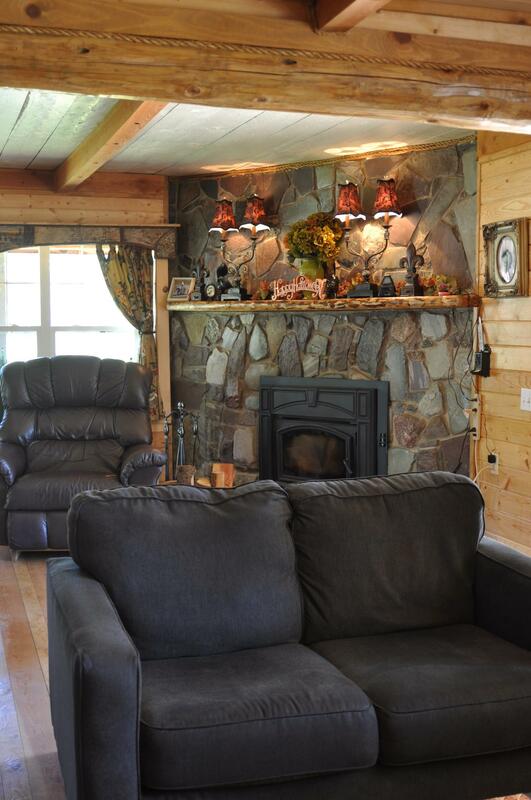 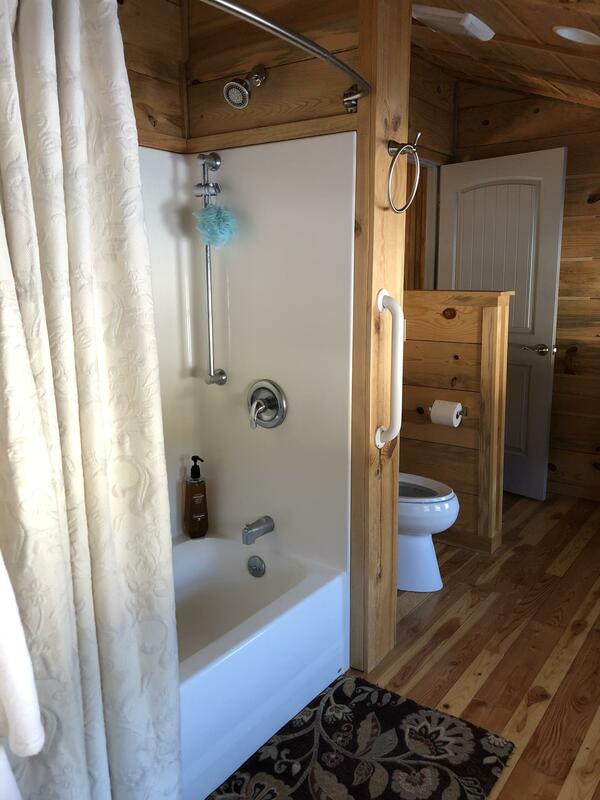 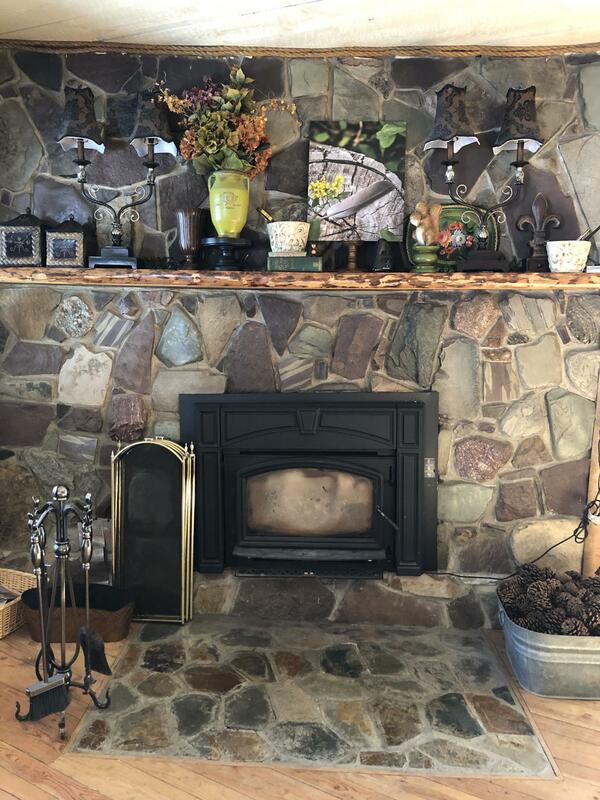 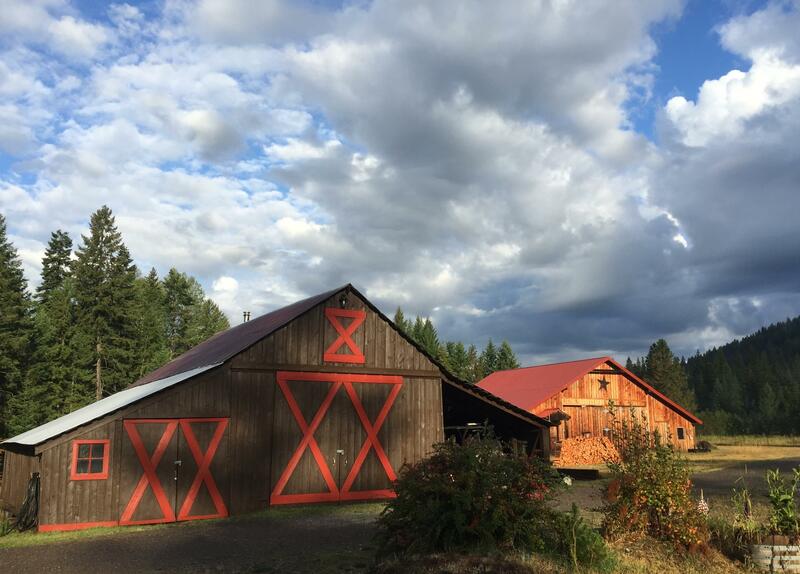 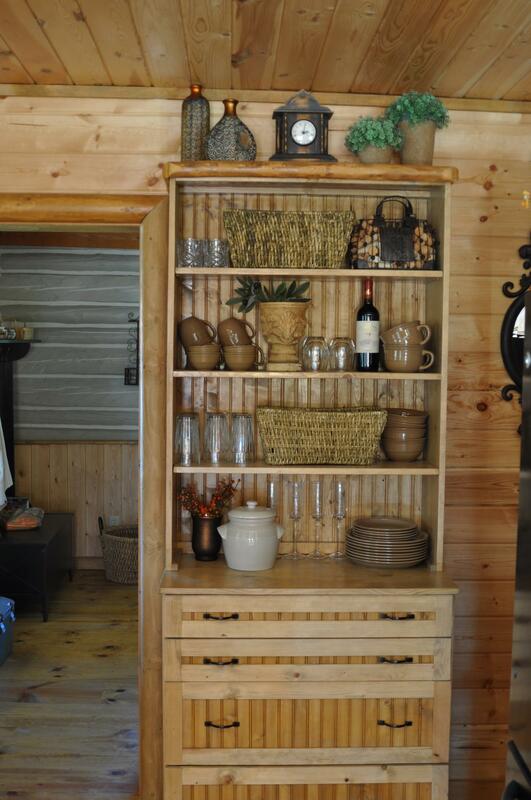 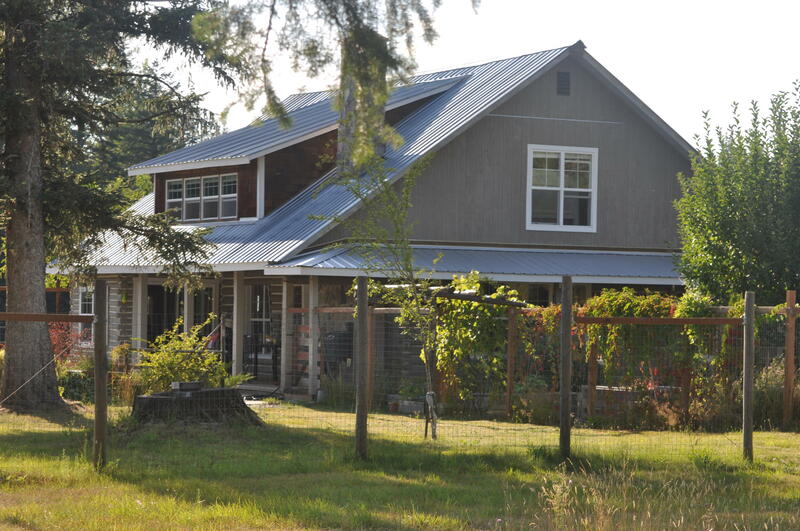 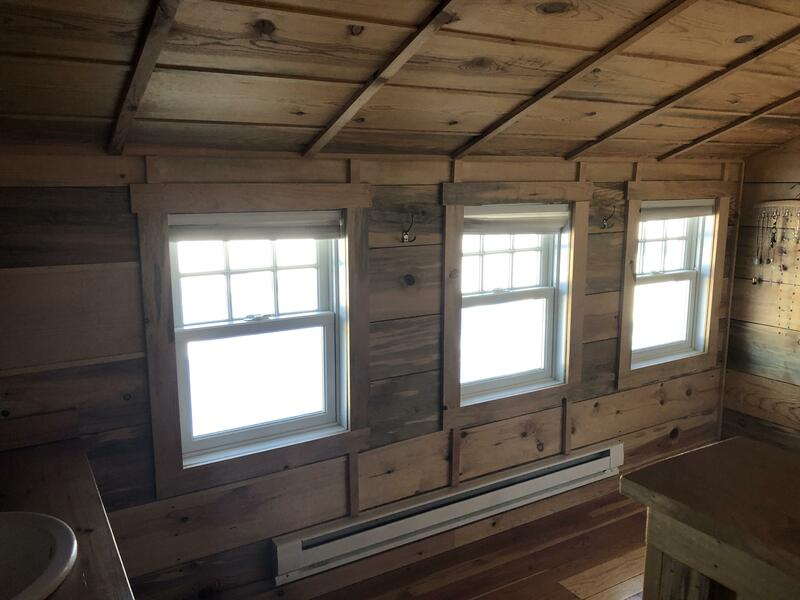 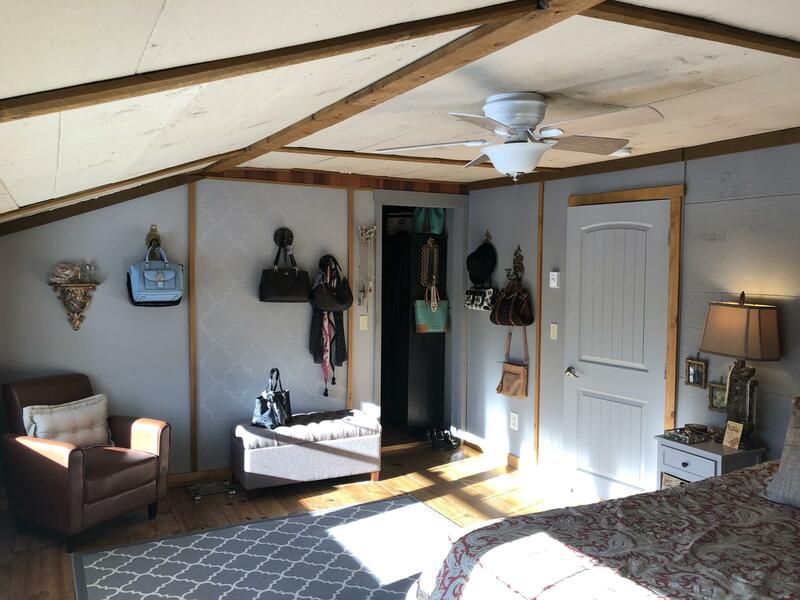 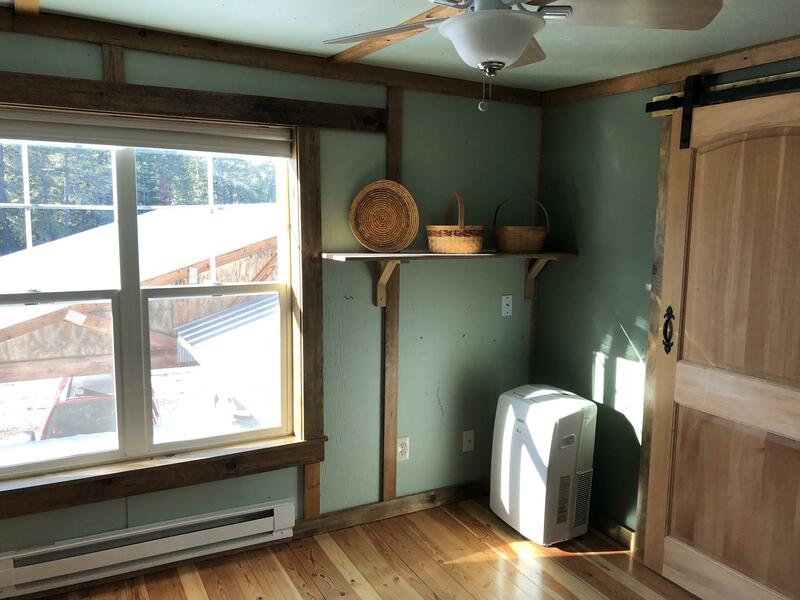 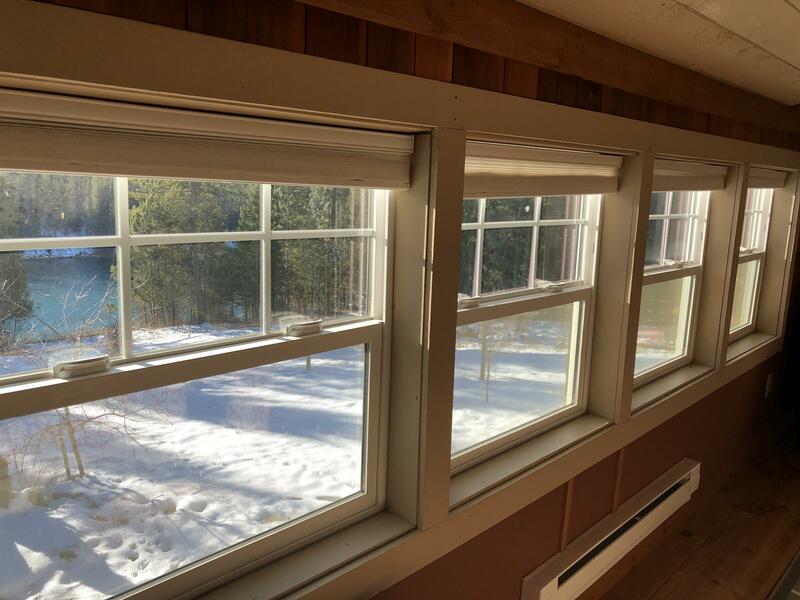 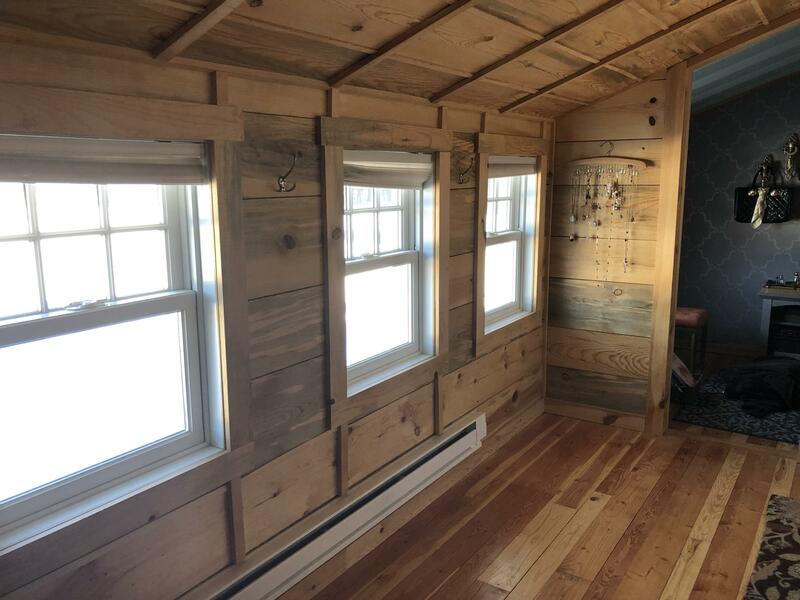 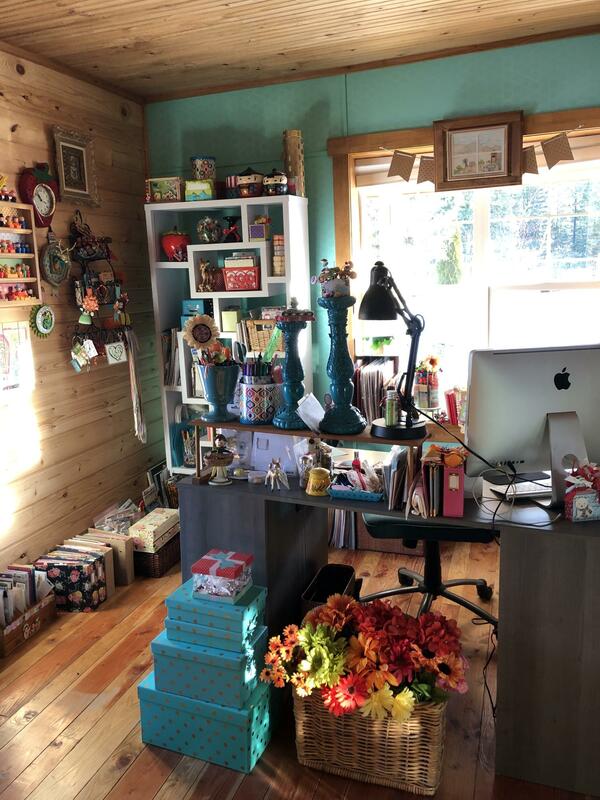 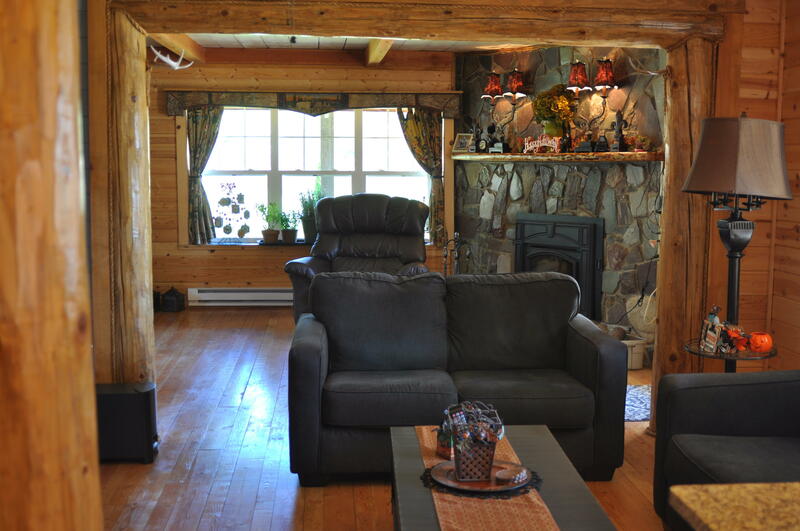 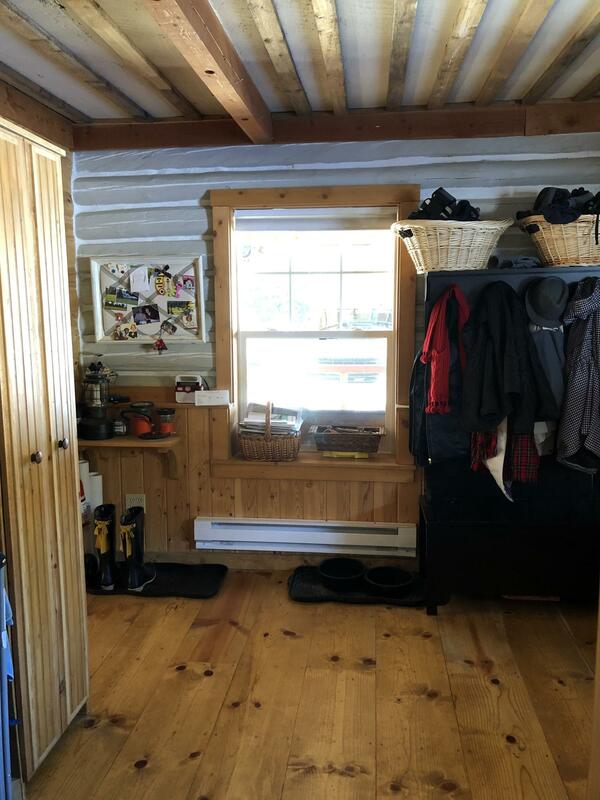 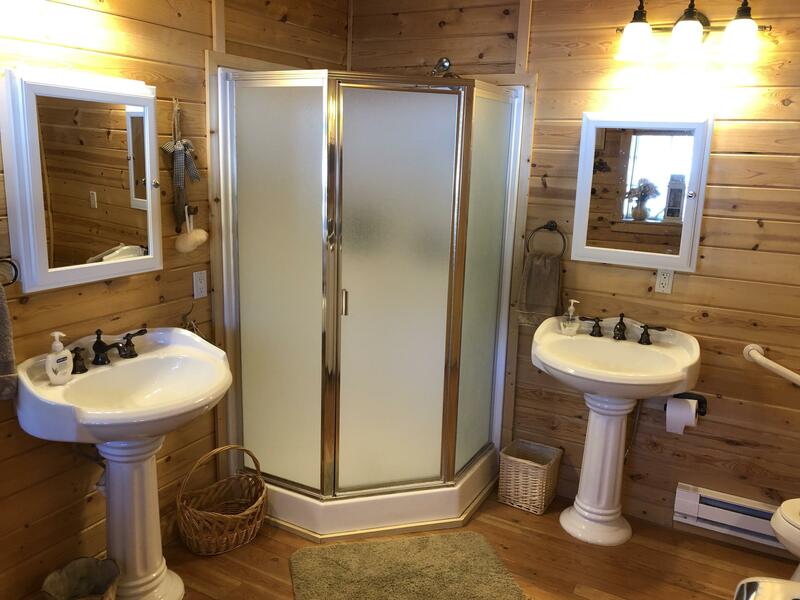 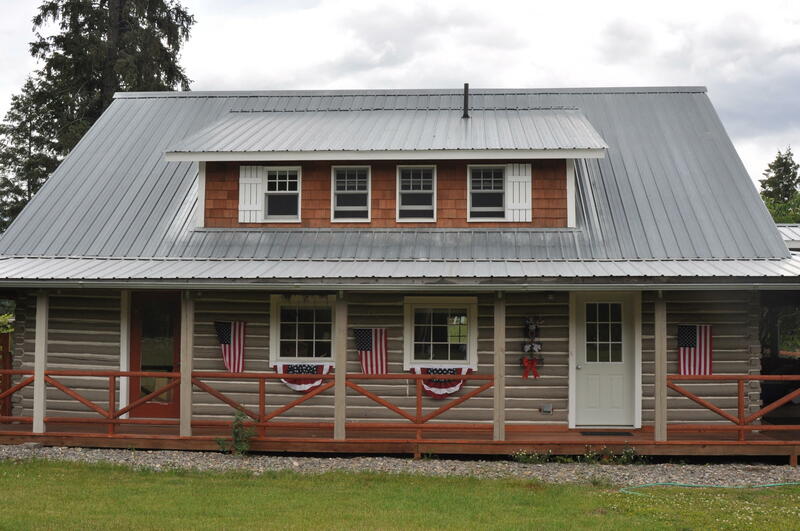 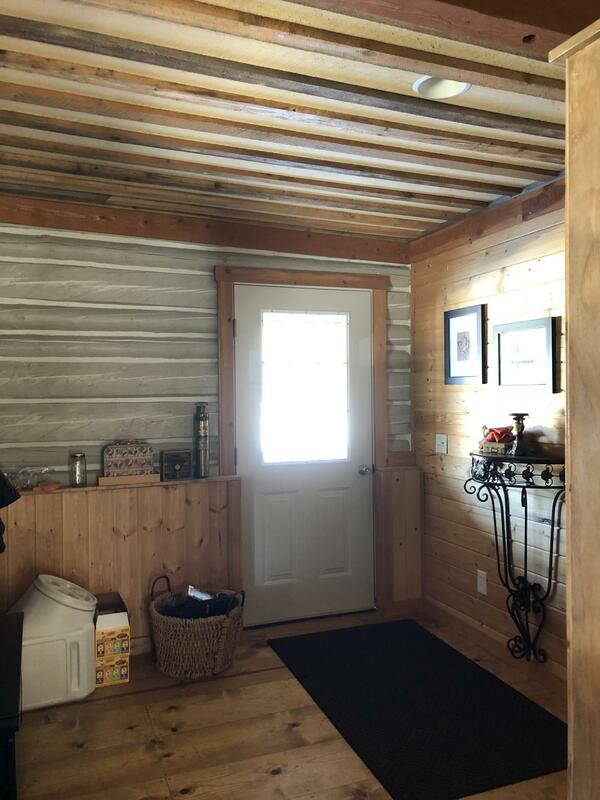 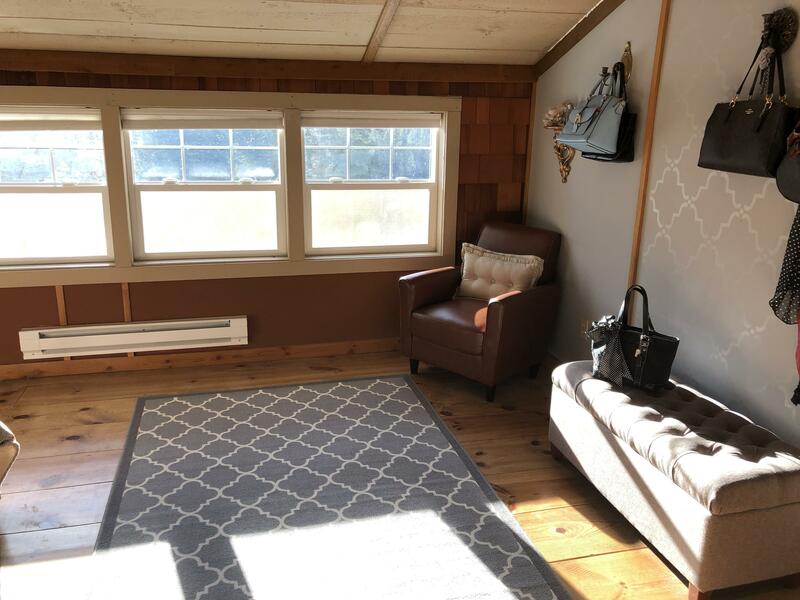 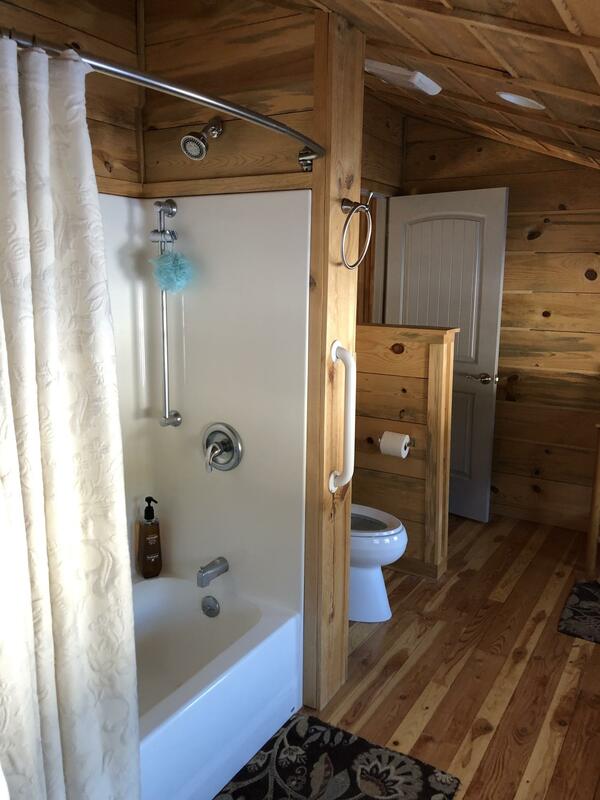 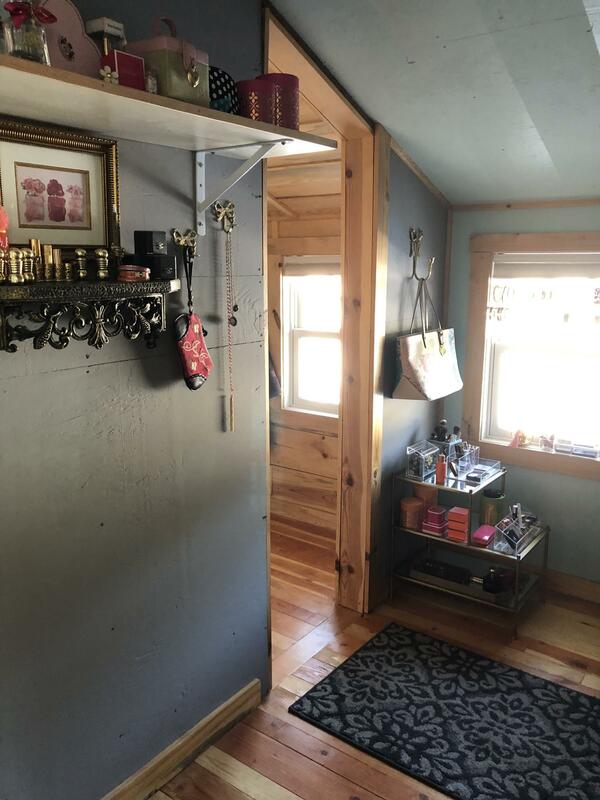 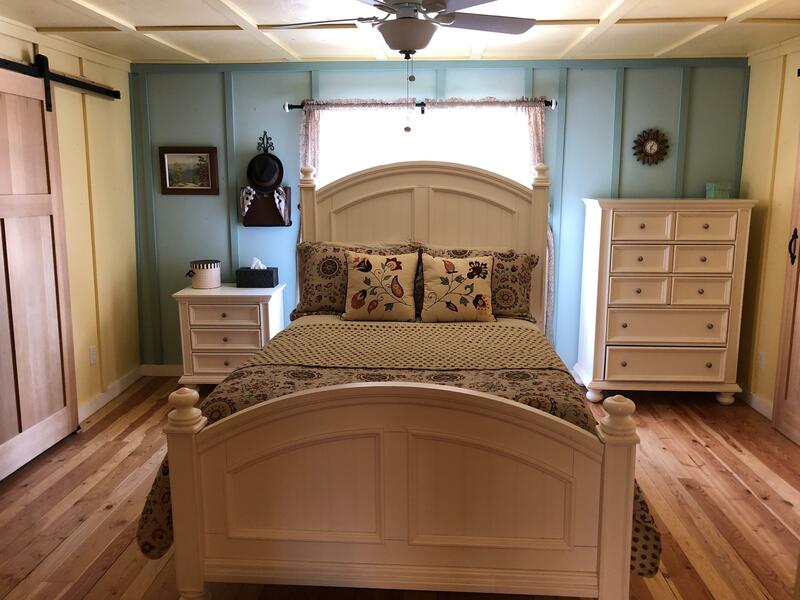 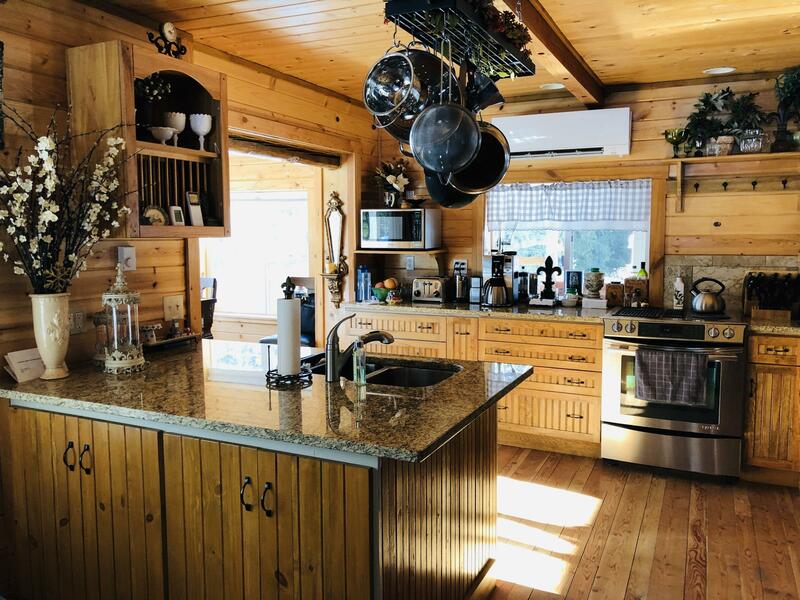 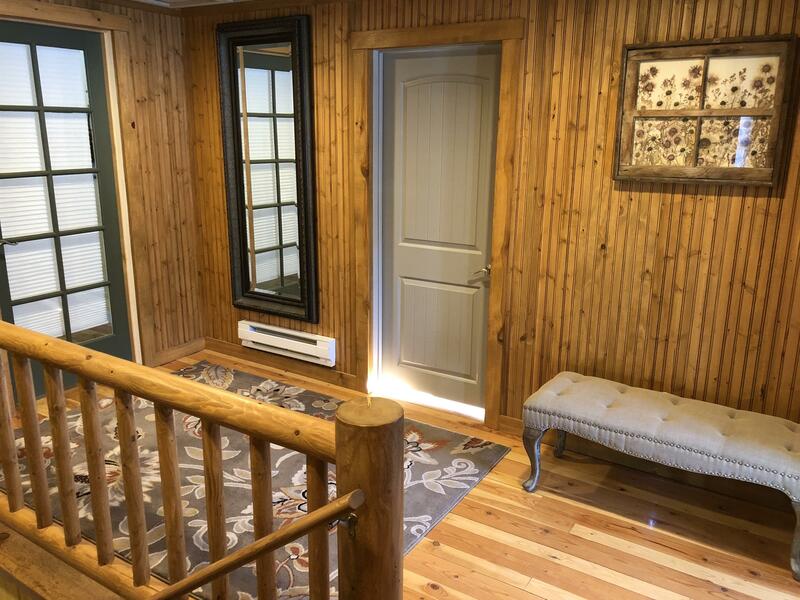 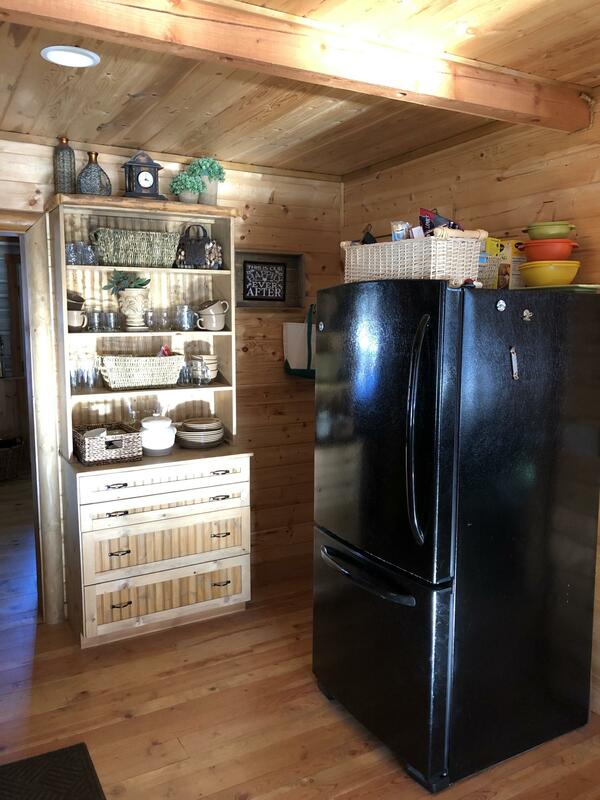 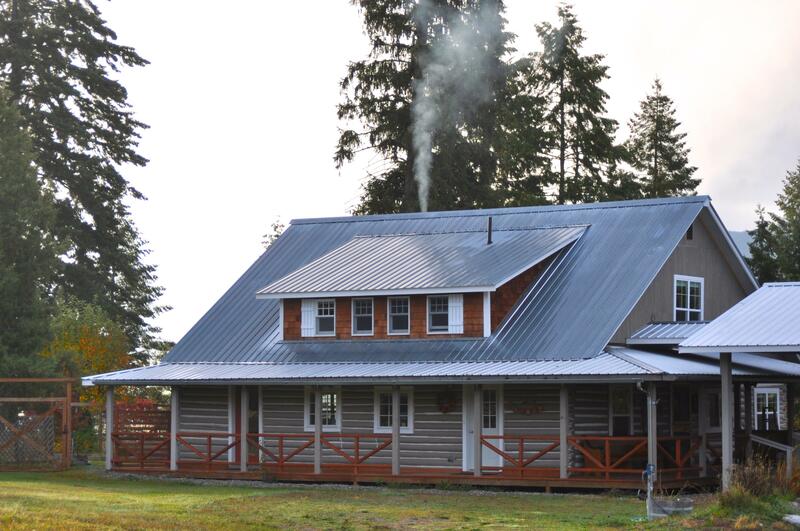 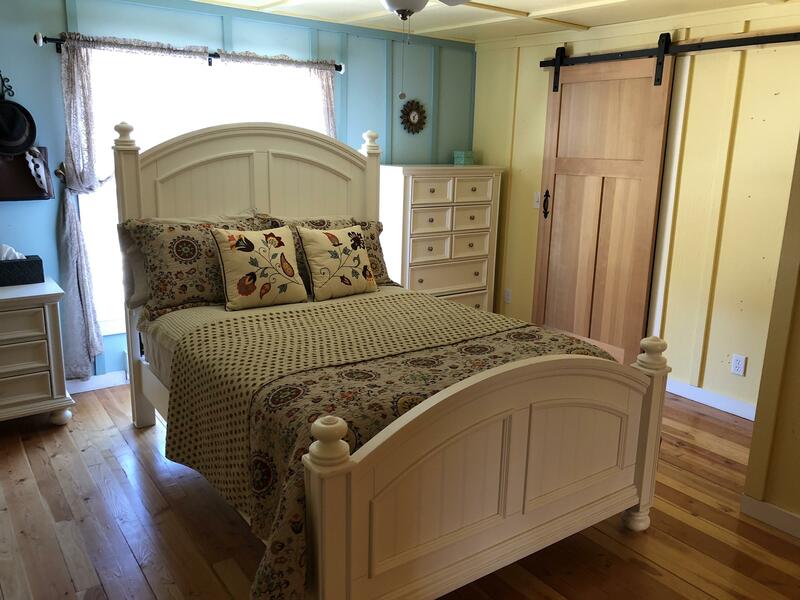 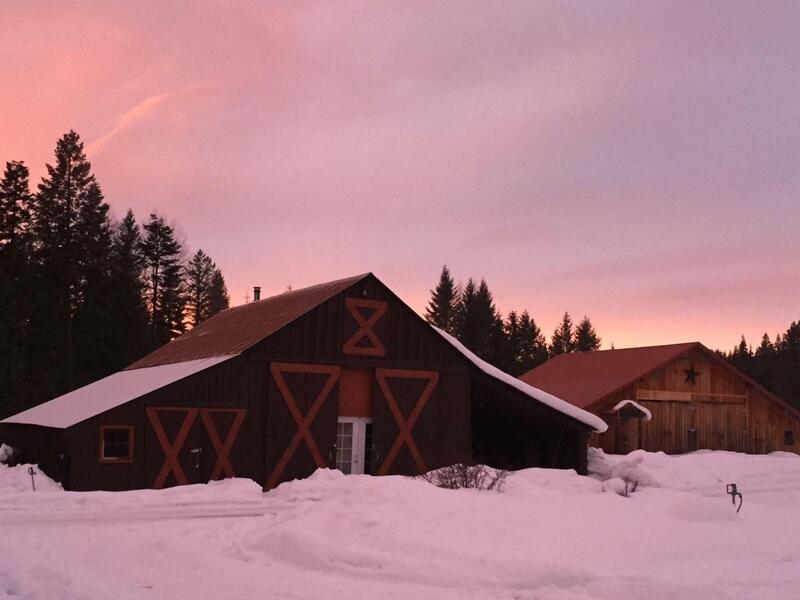 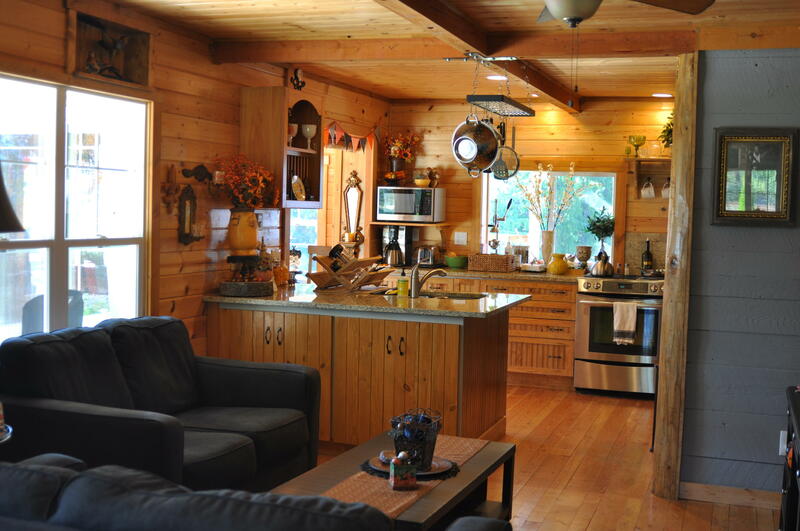 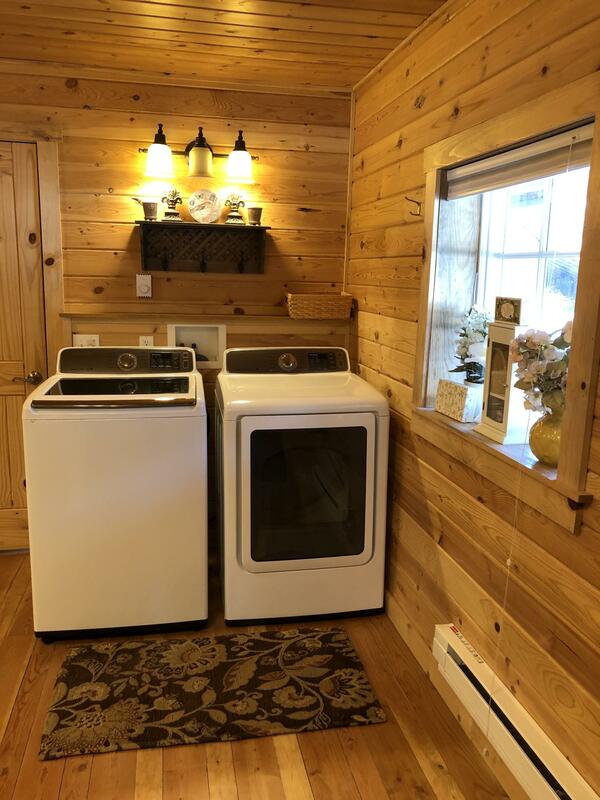 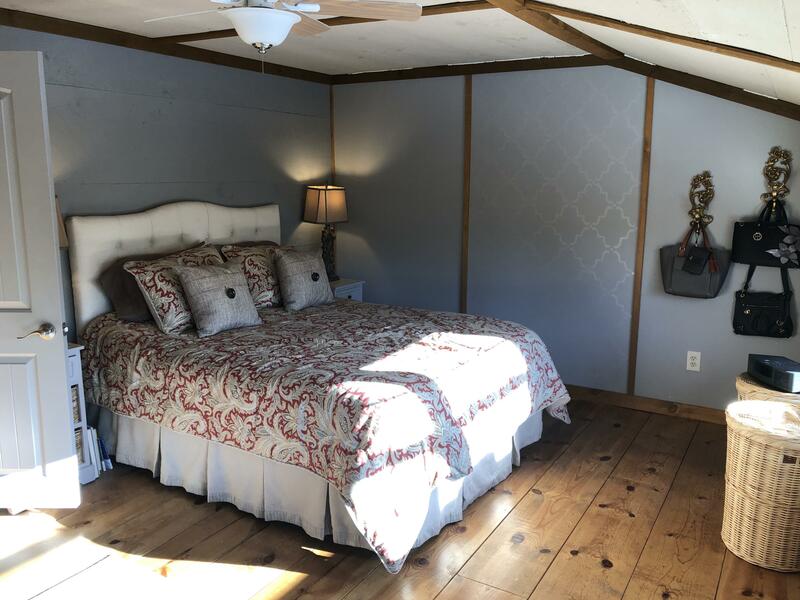 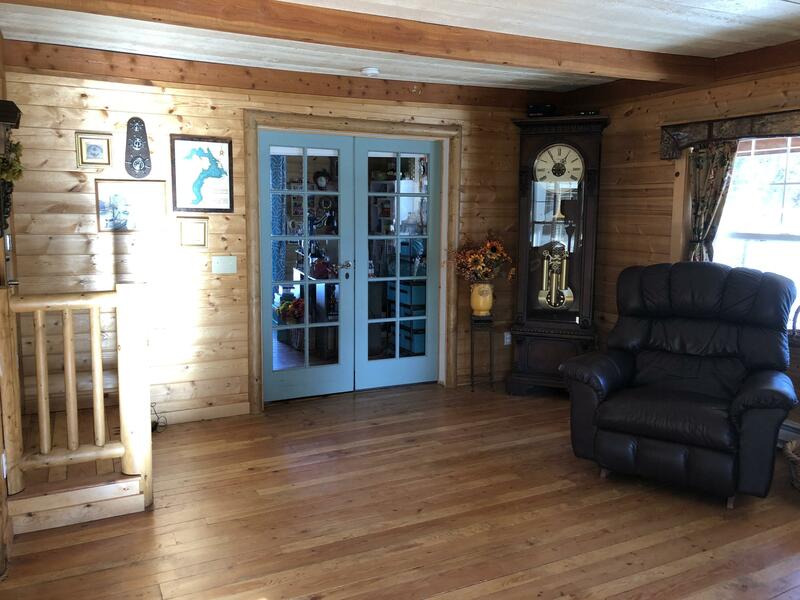 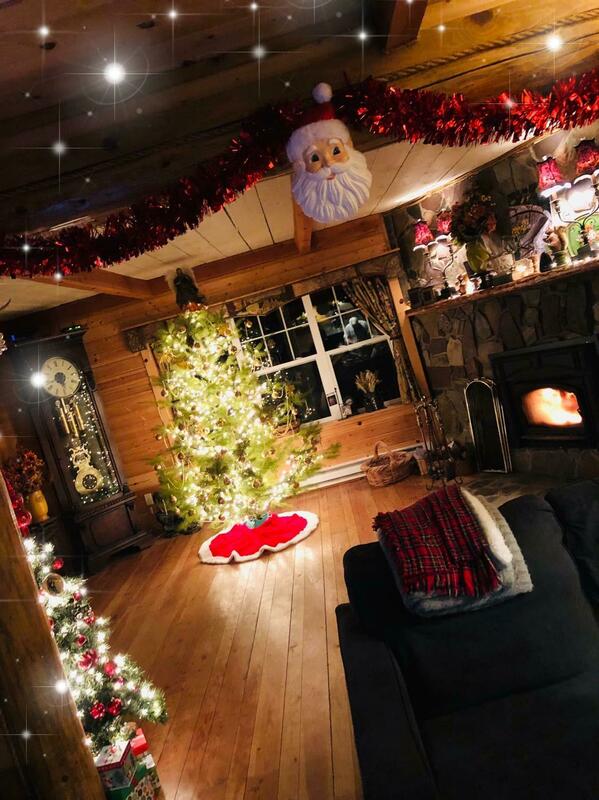 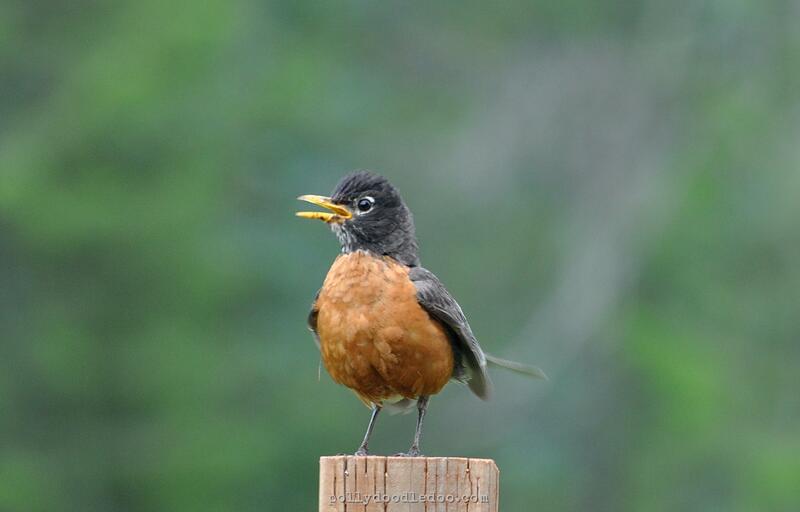 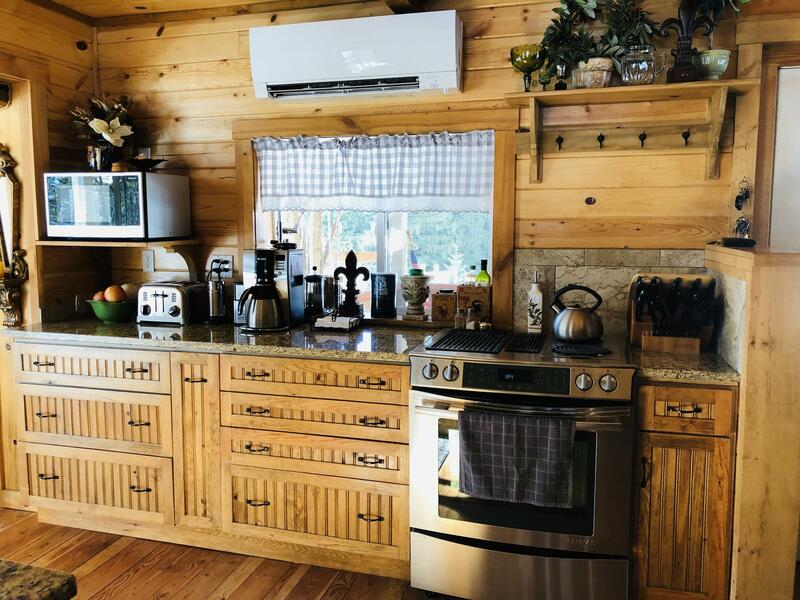 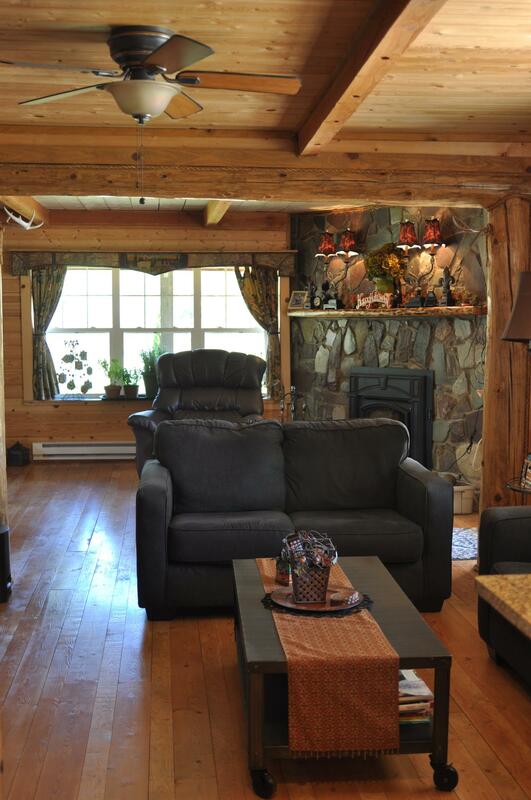 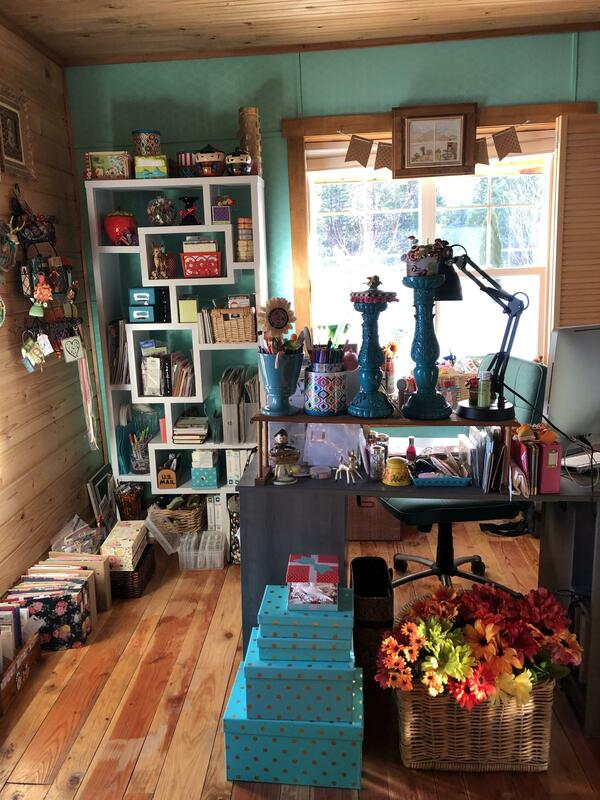 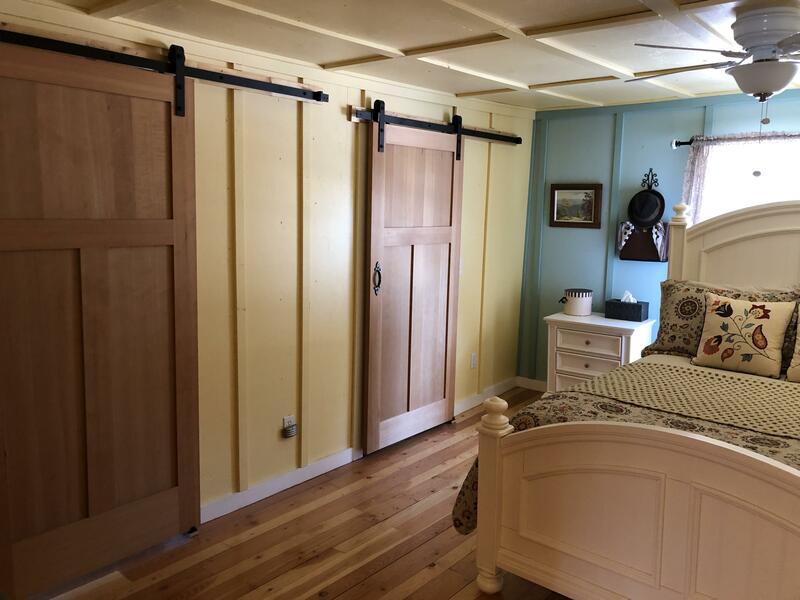 This home has a large heated work shop and an additional barn to keep animals or toys. 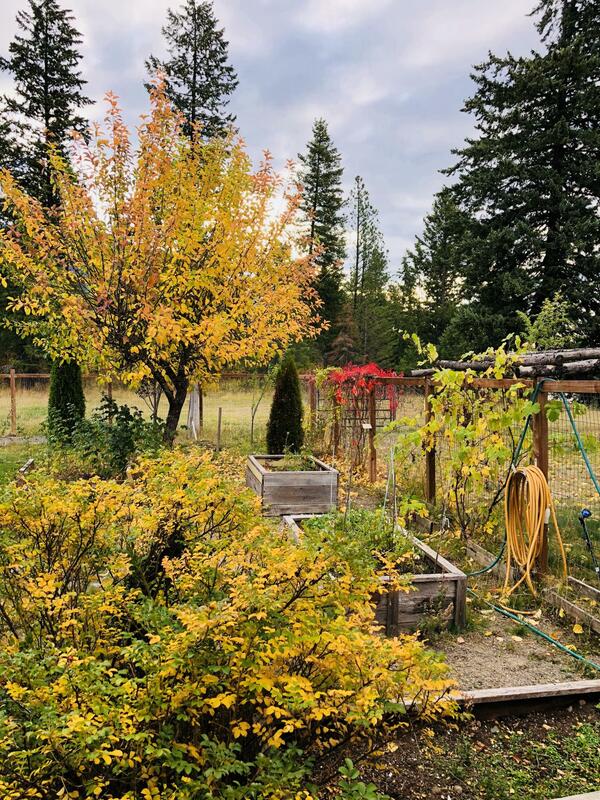 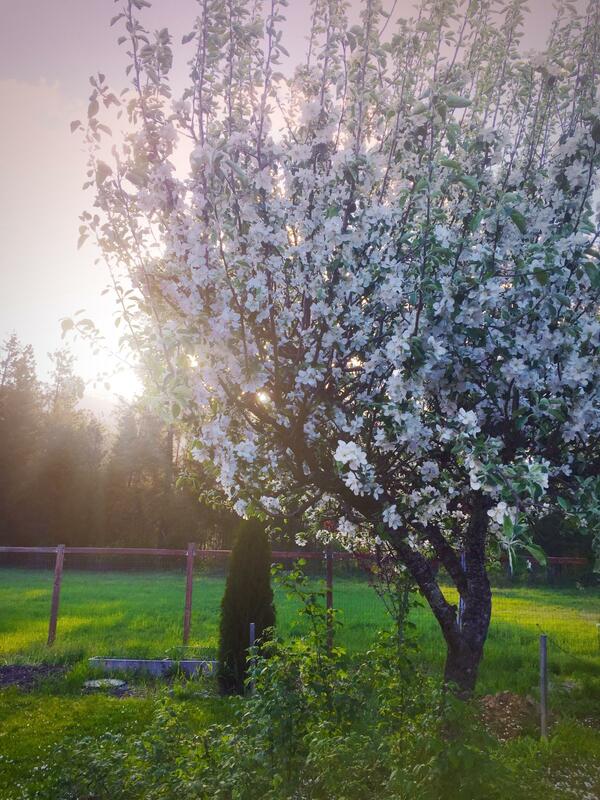 Mature fruit trees and garden space add to the beauty of this property. 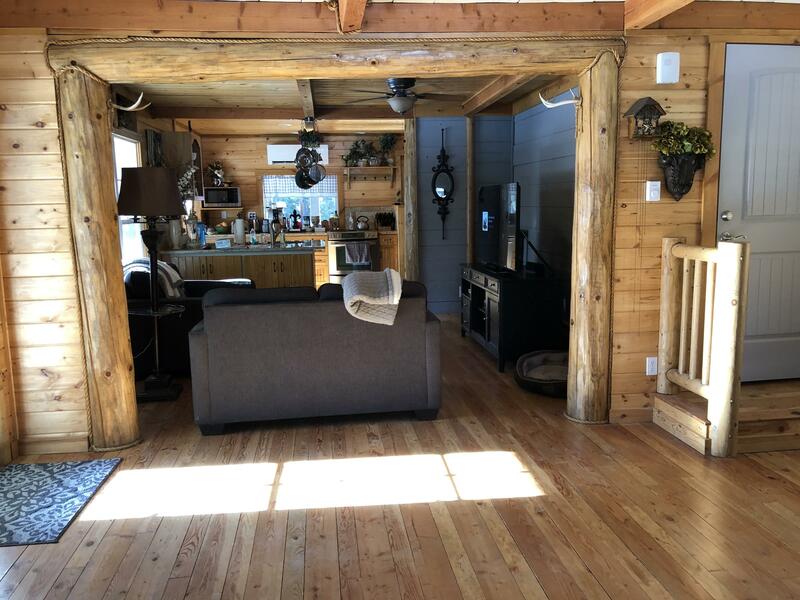 AGENT OWNED, Call Greg Raymond 406-210-3453 or your Realestate professional today.